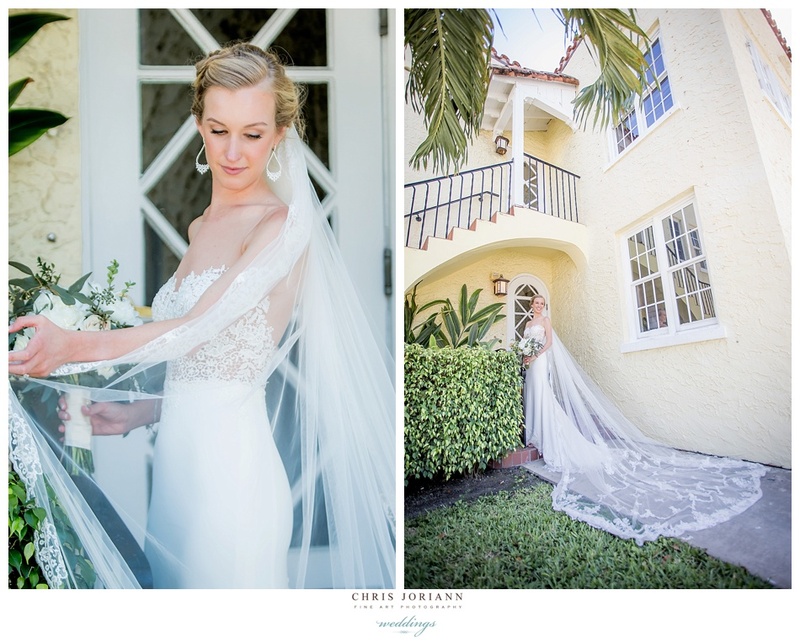 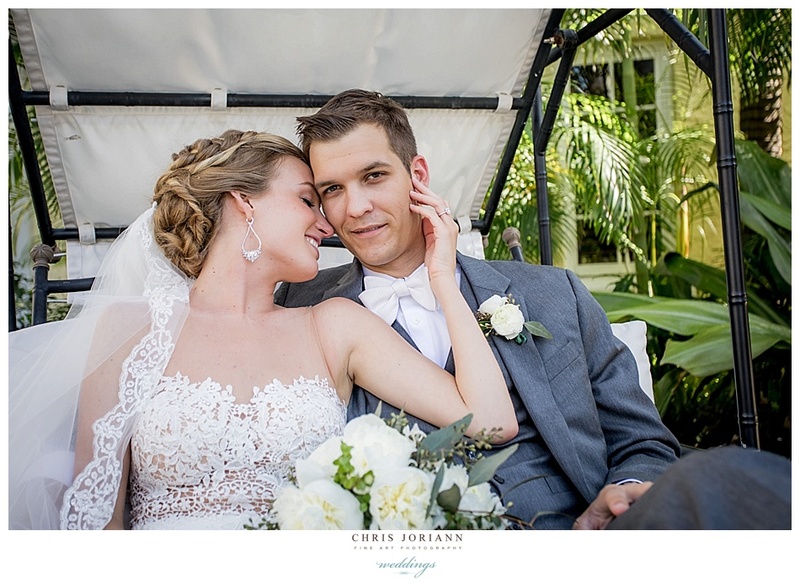 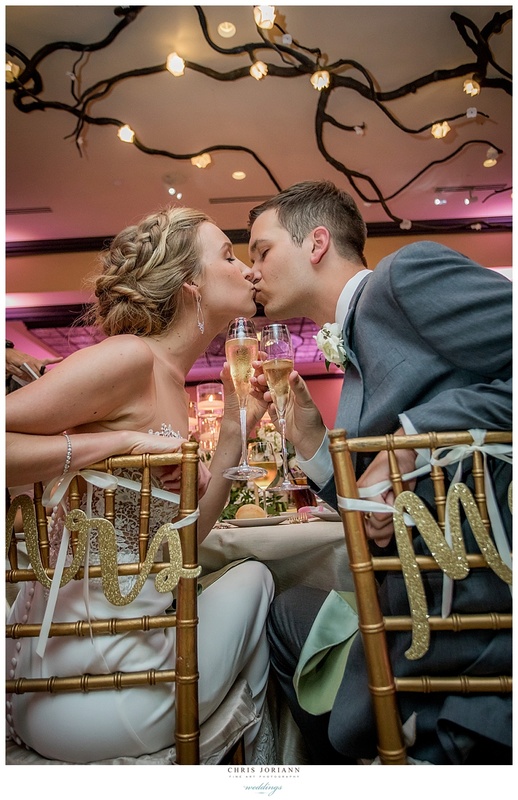 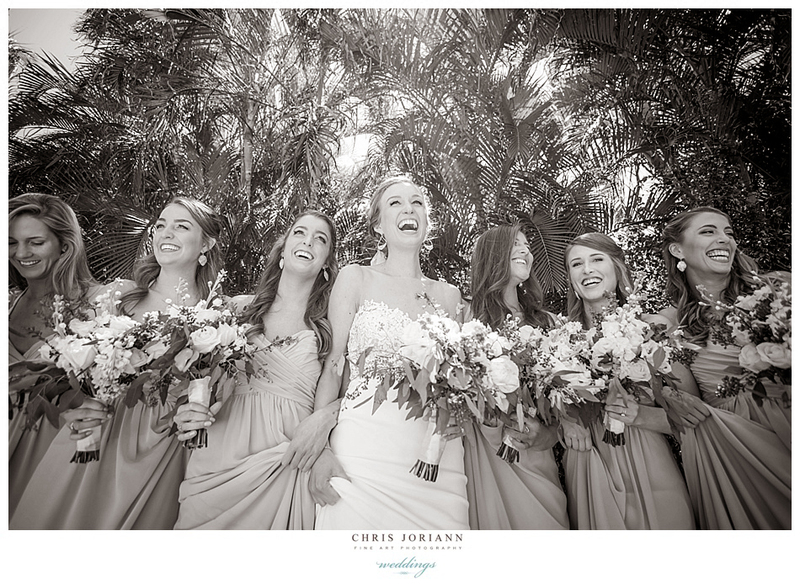 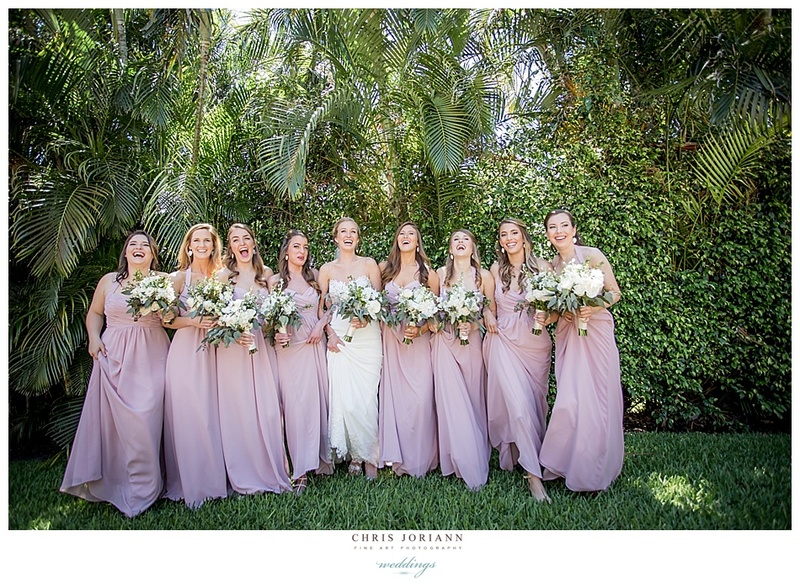 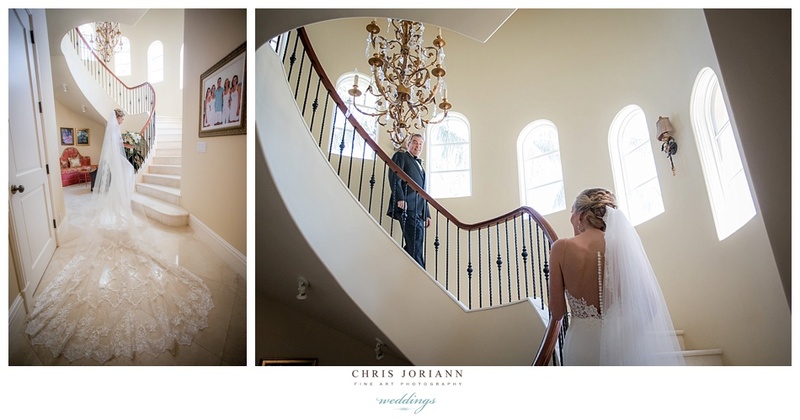 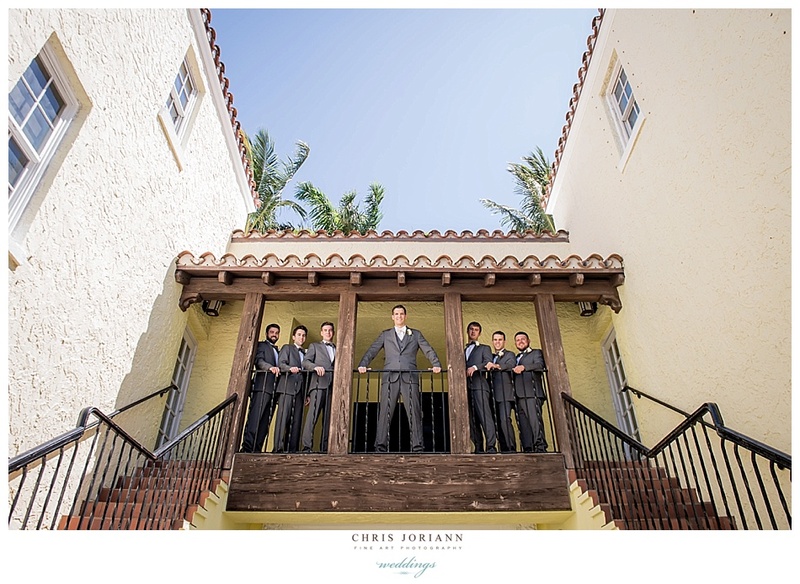 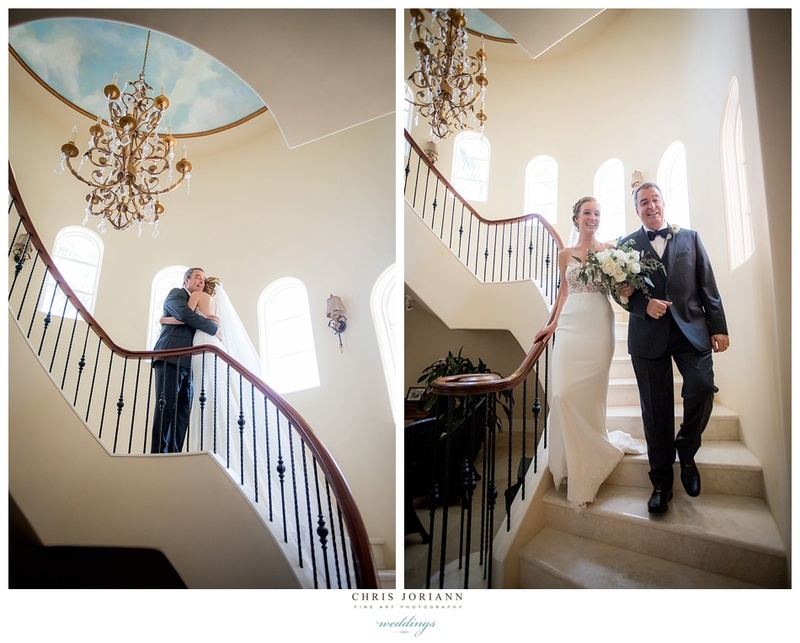 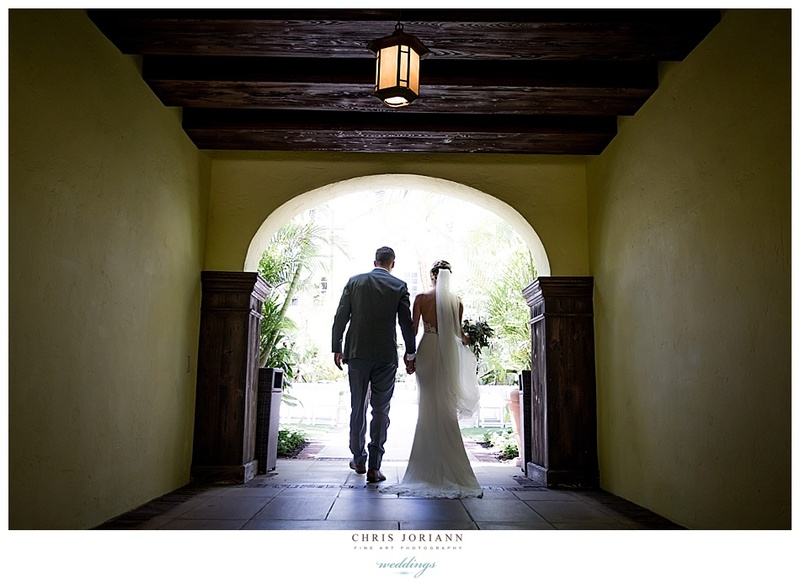 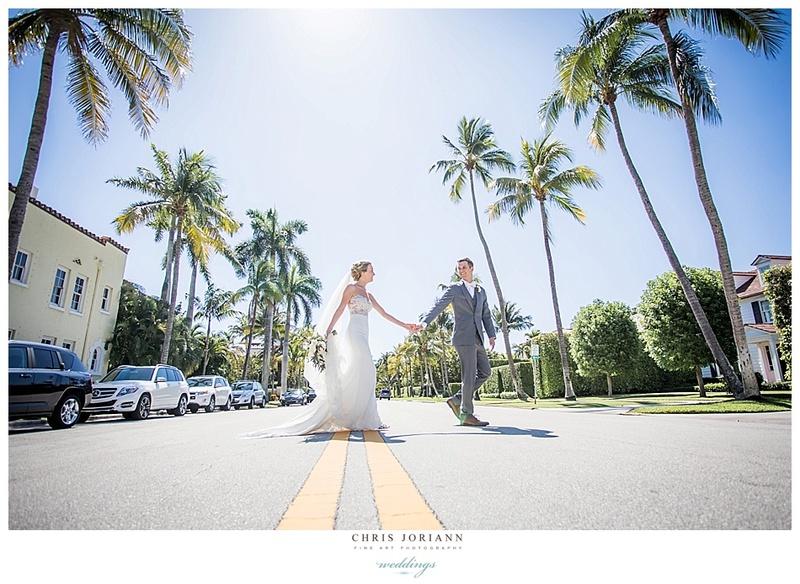 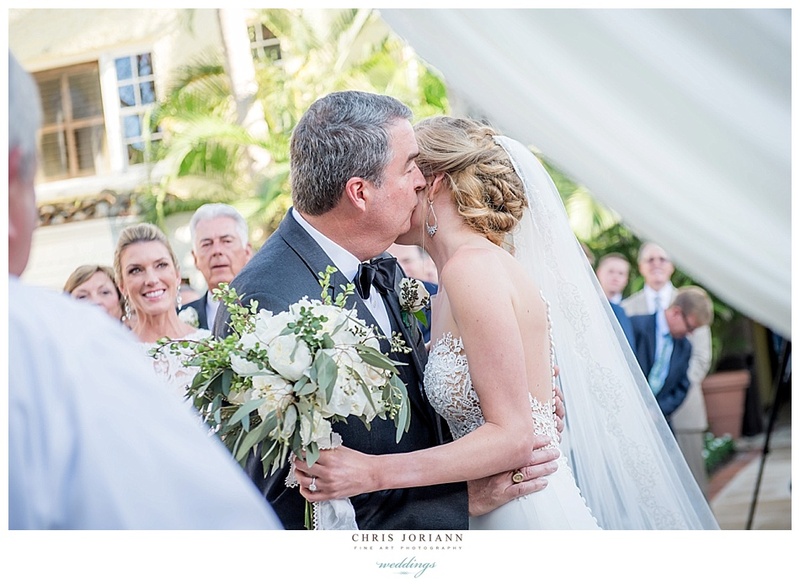 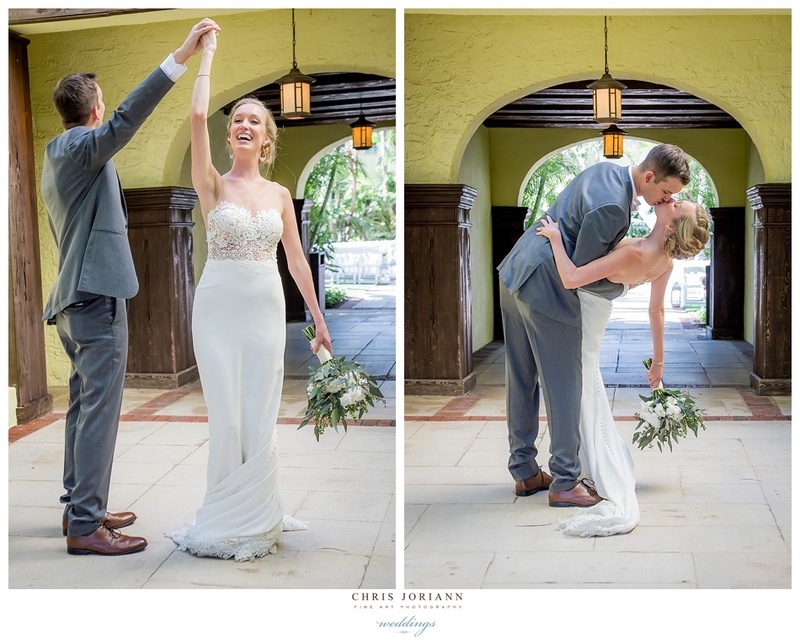 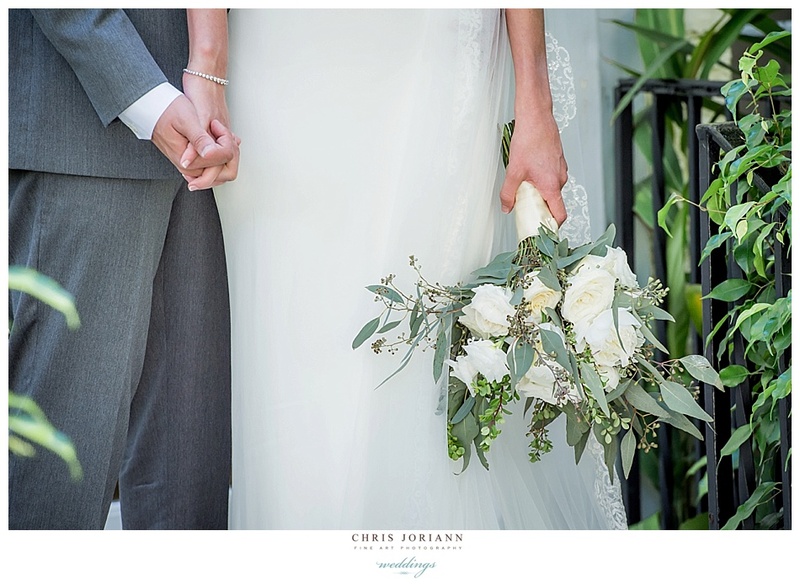 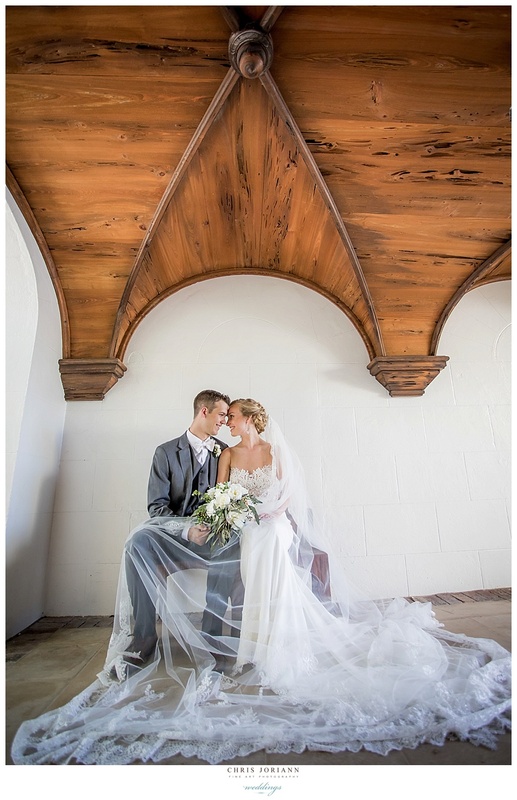 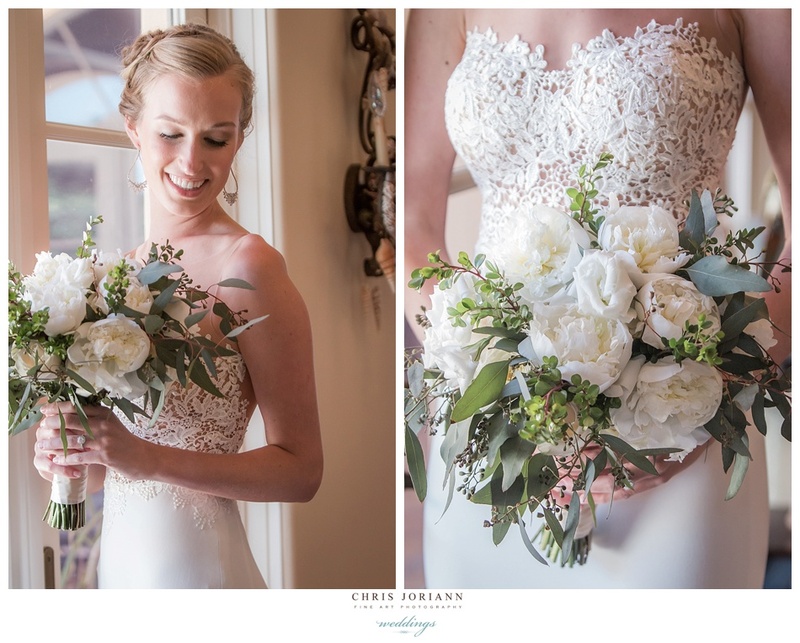 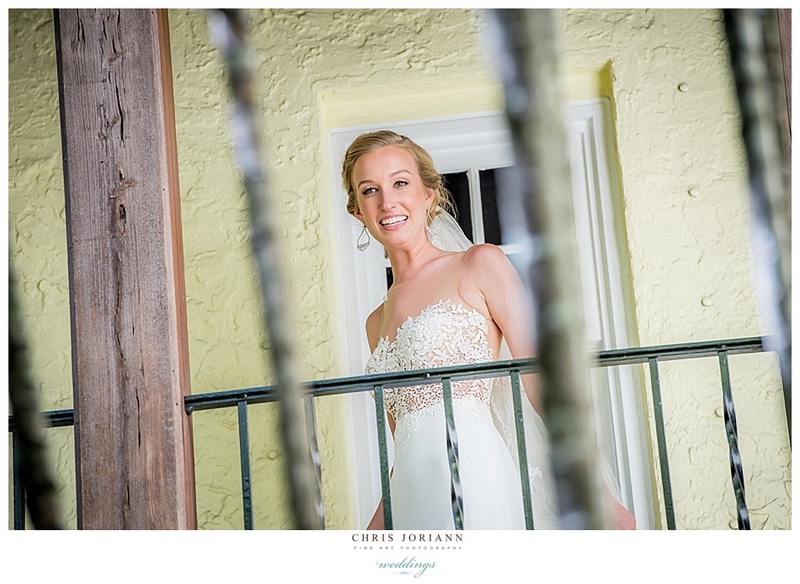 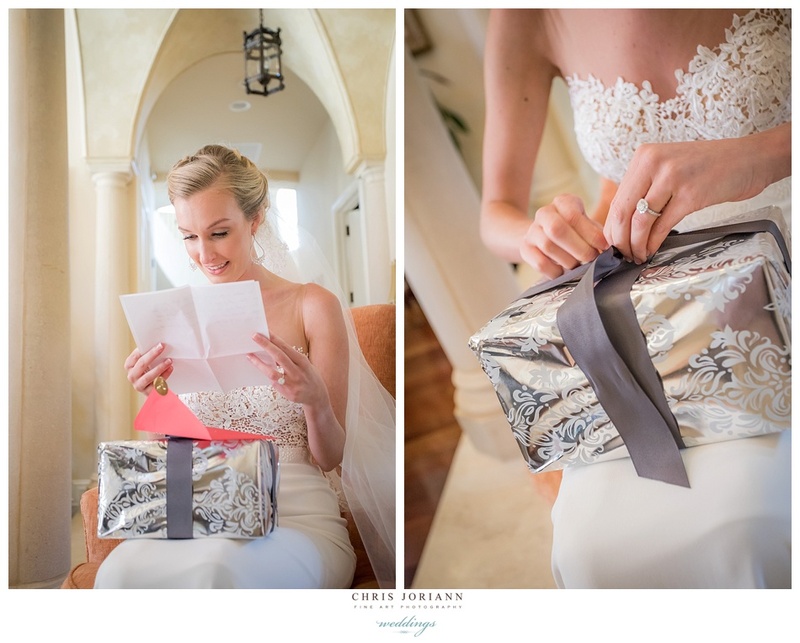 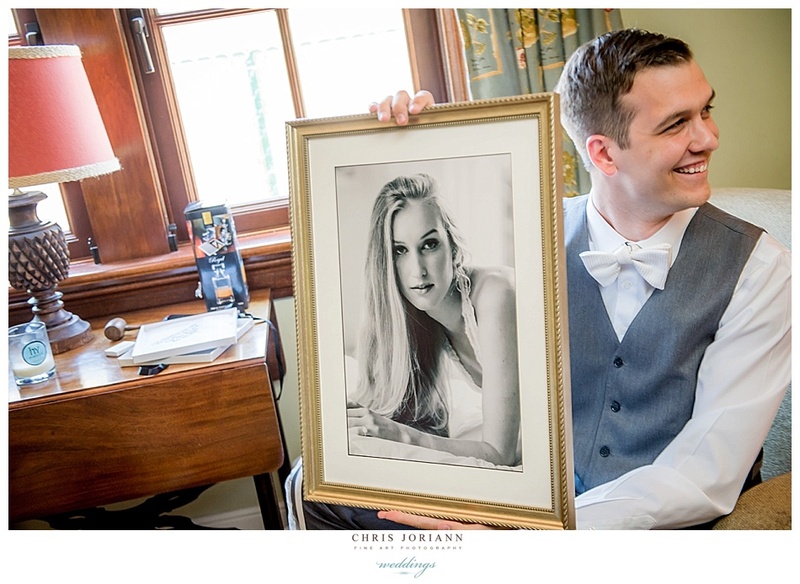 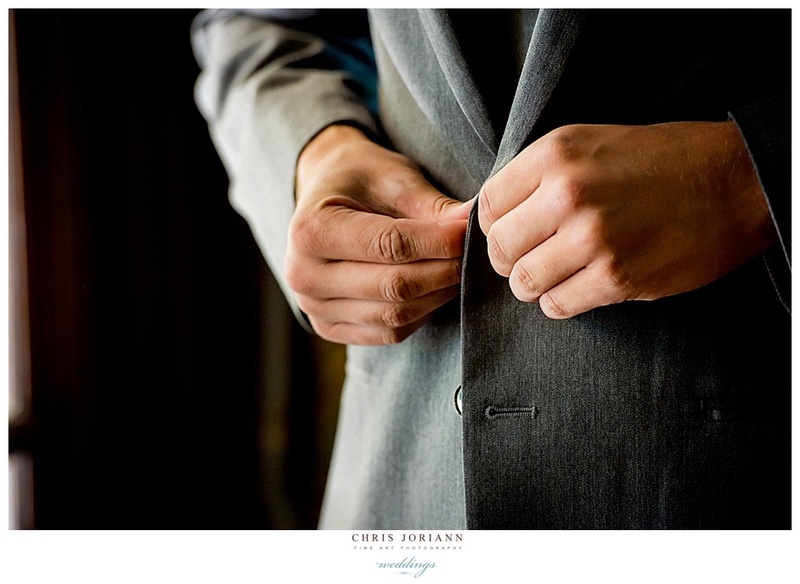 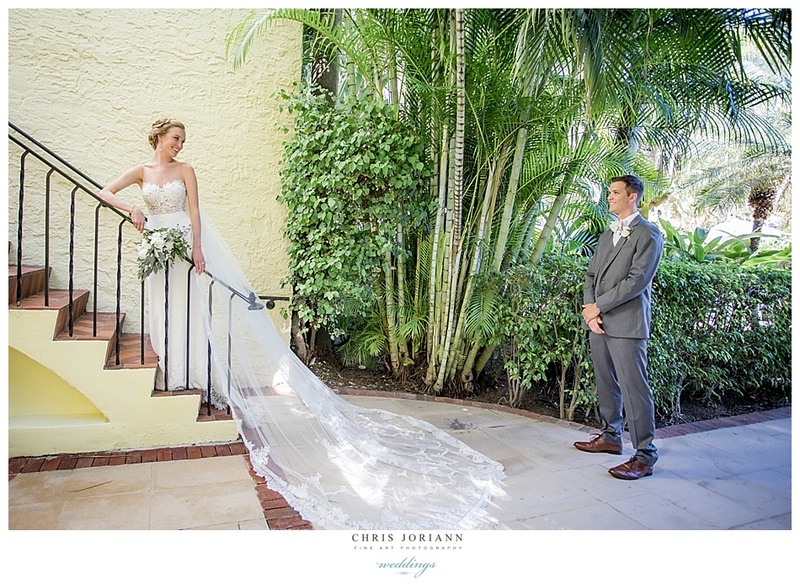 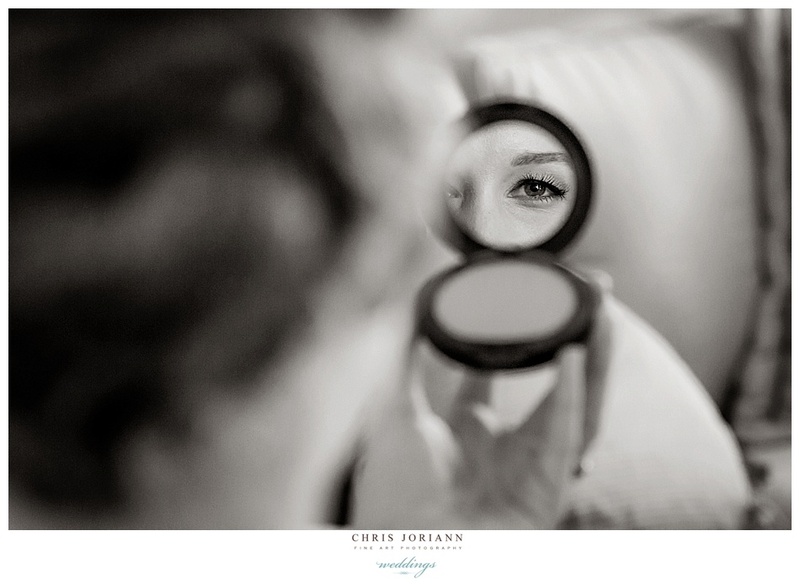 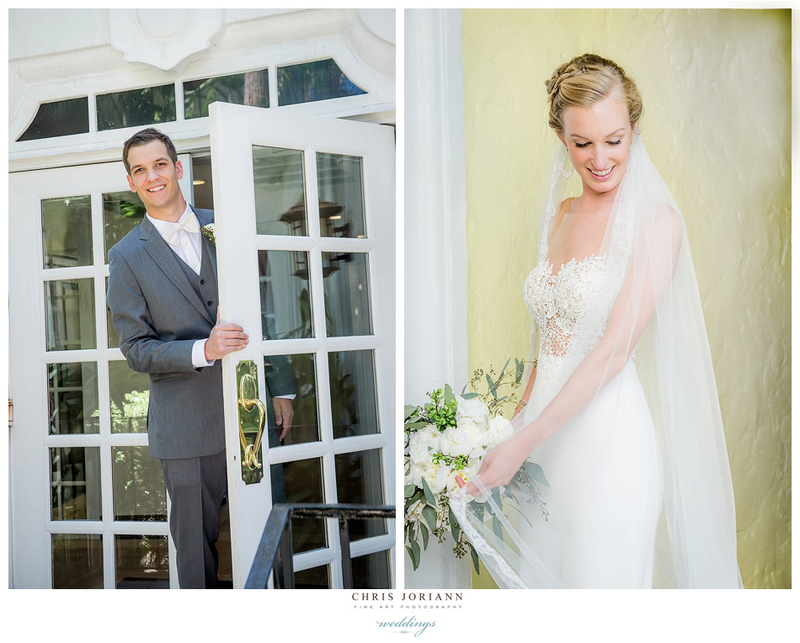 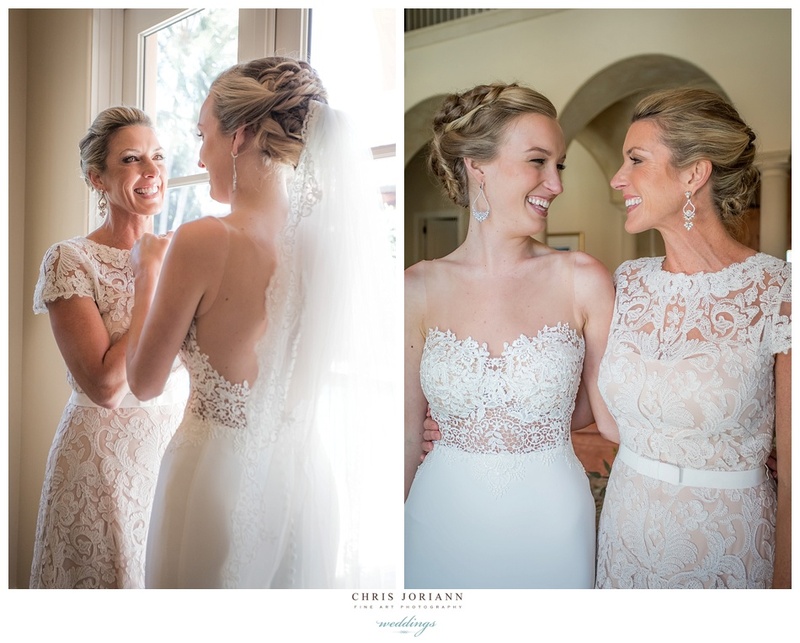 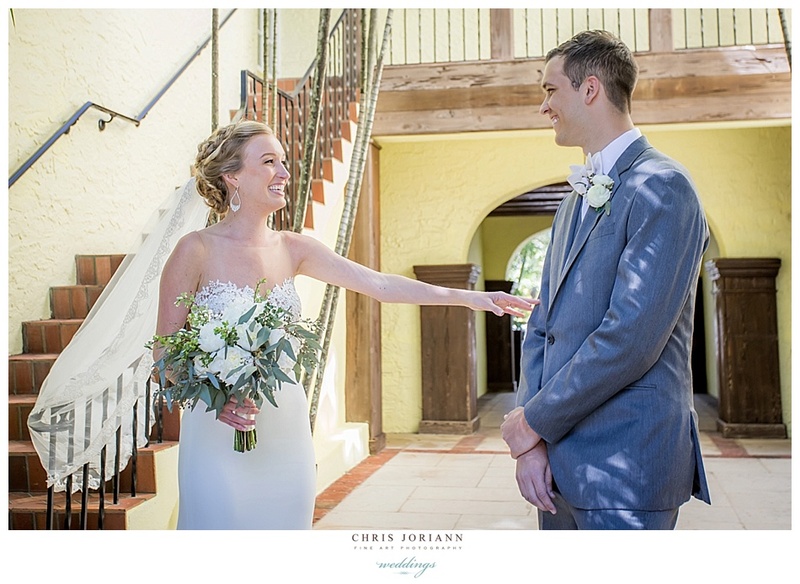 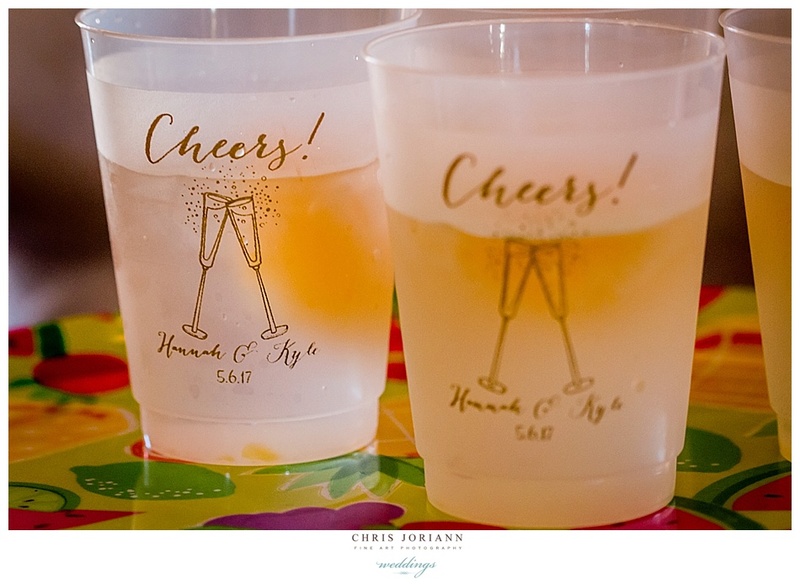 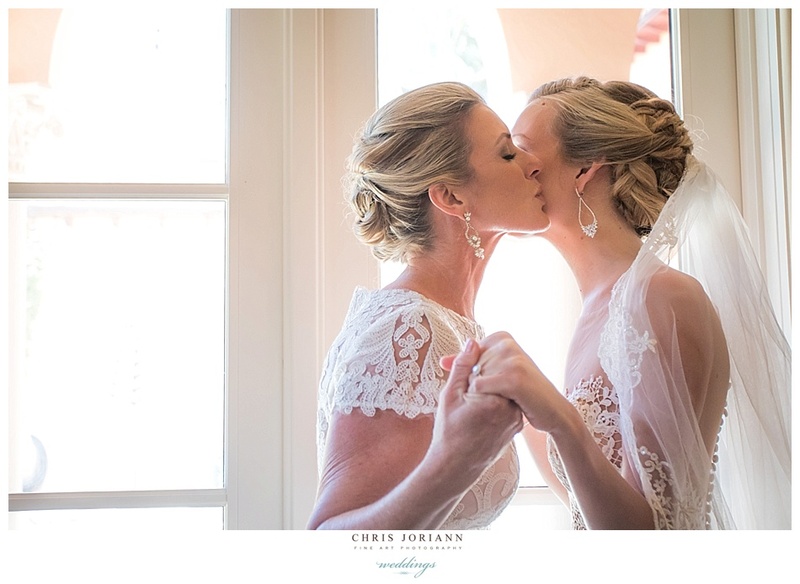 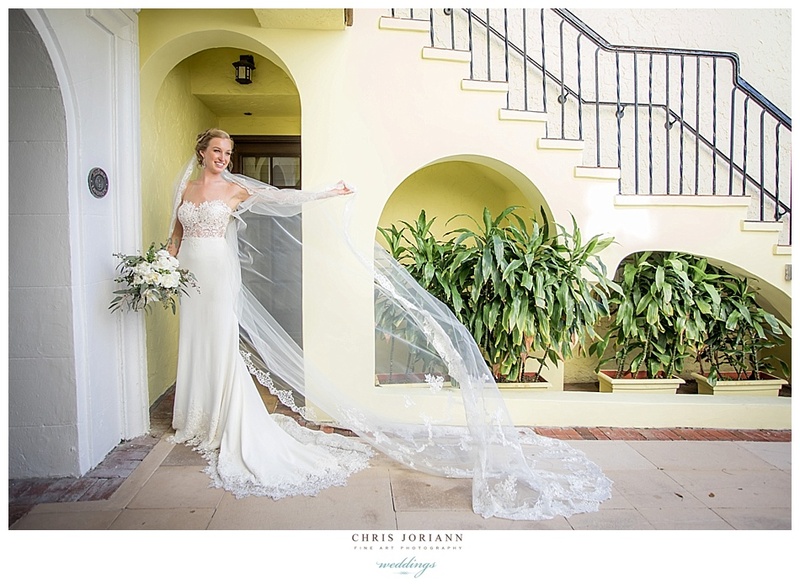 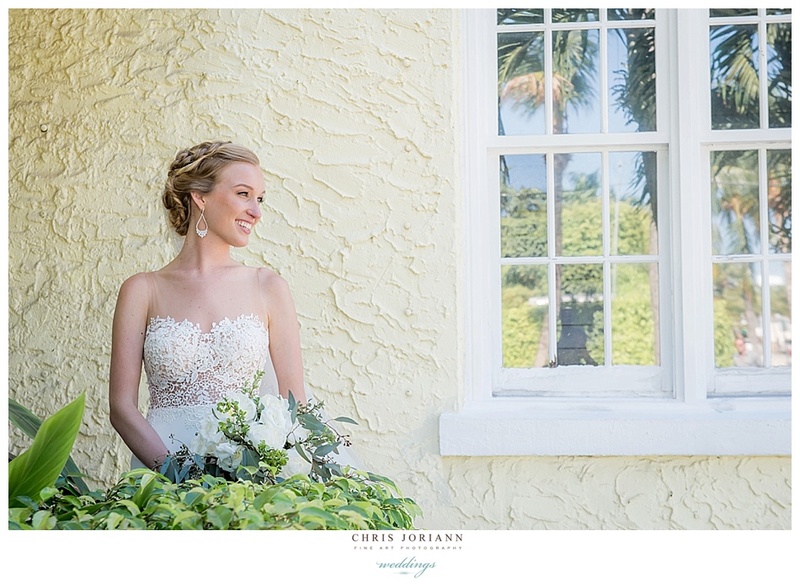 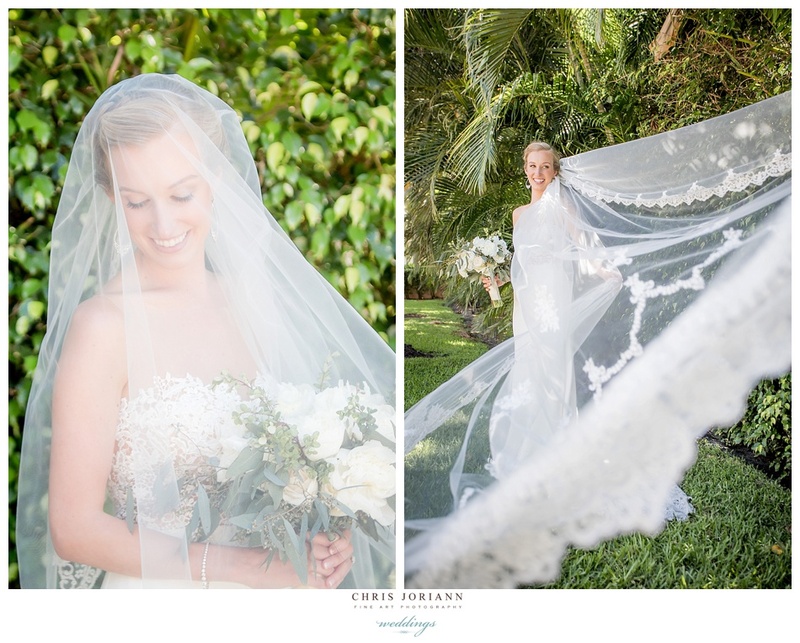 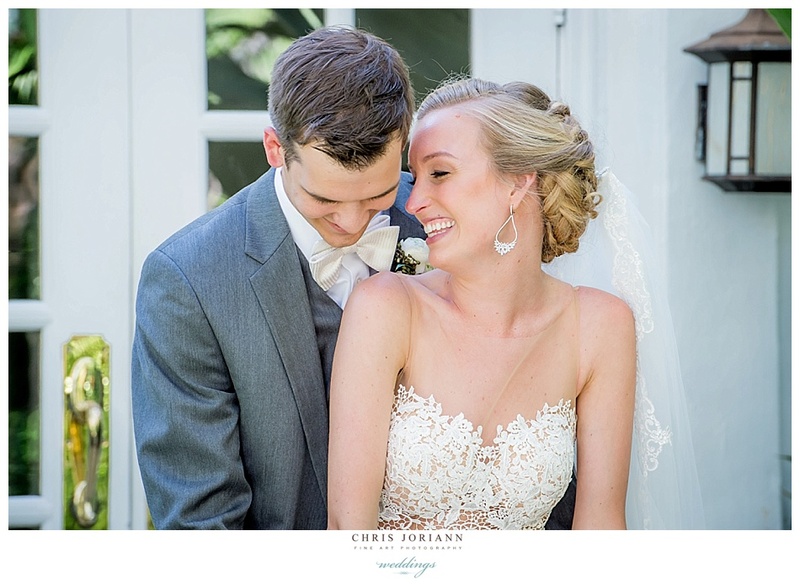 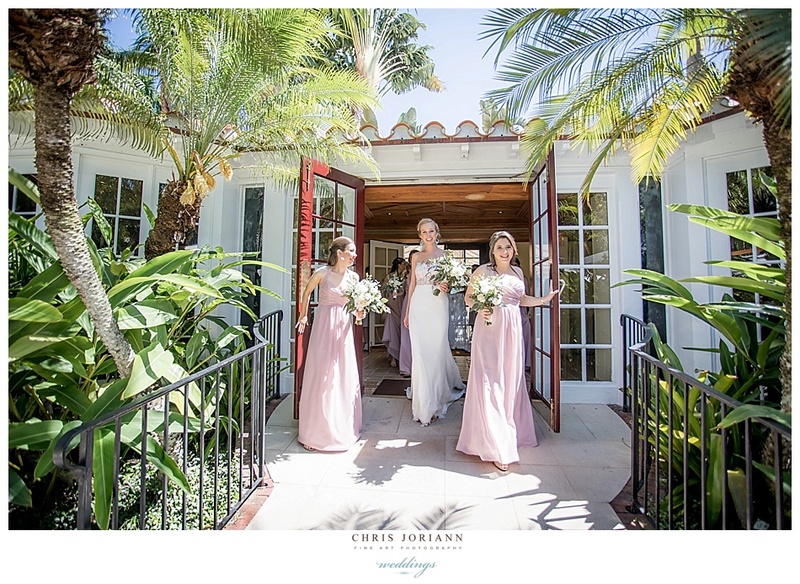 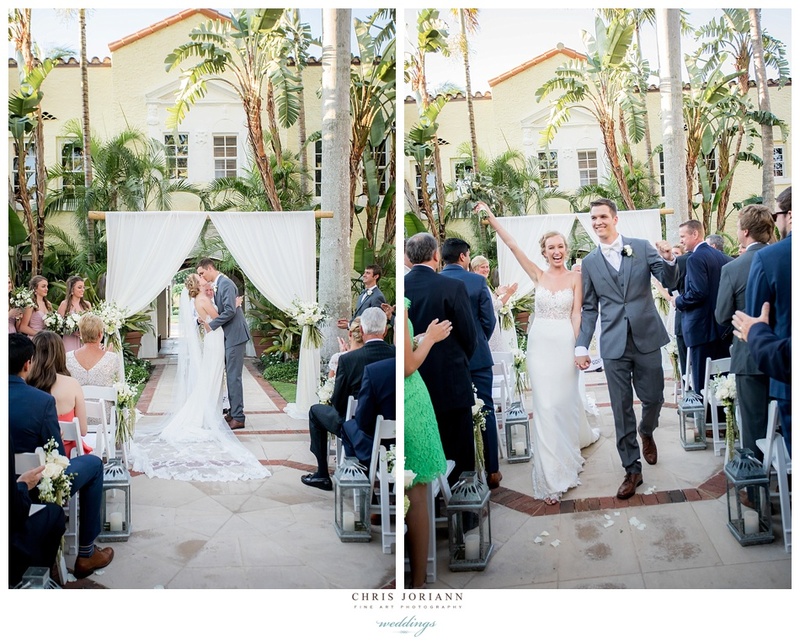 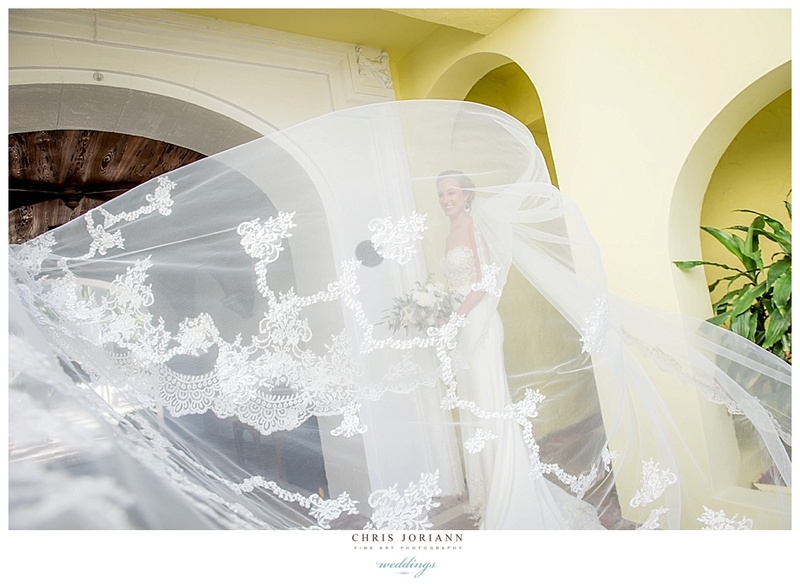 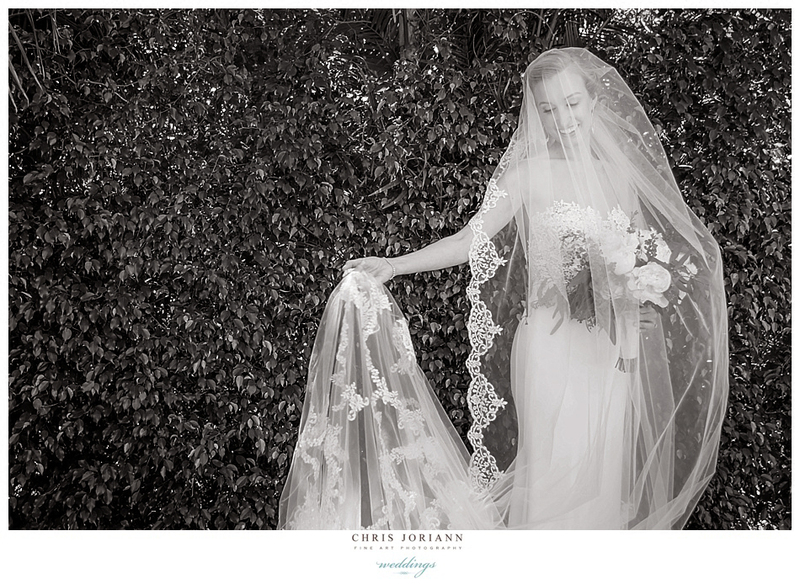 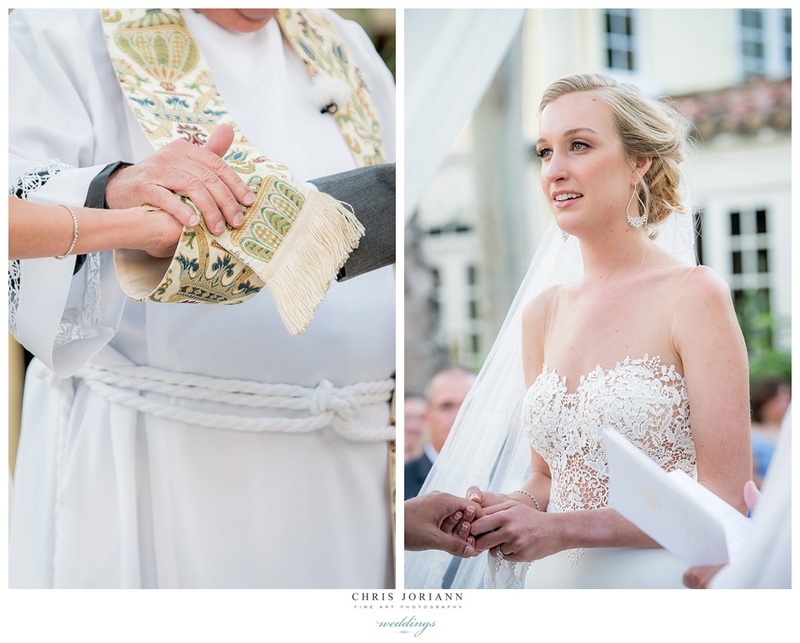 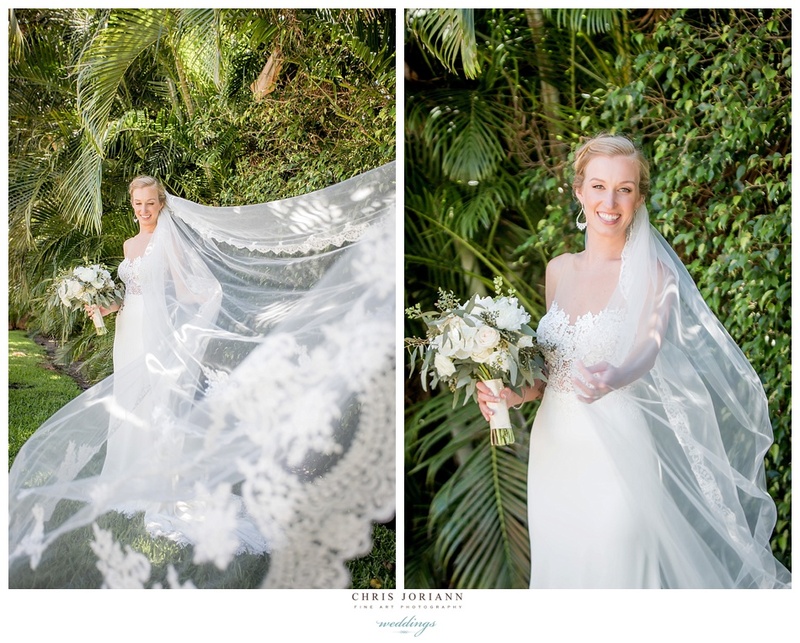 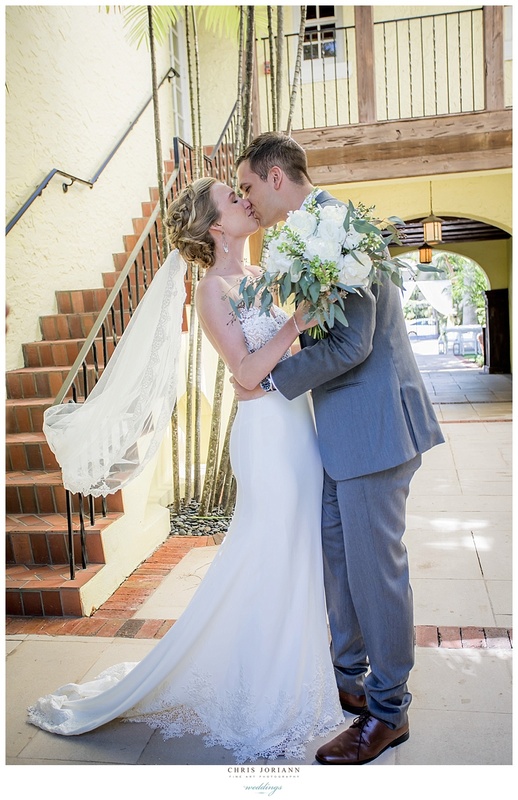 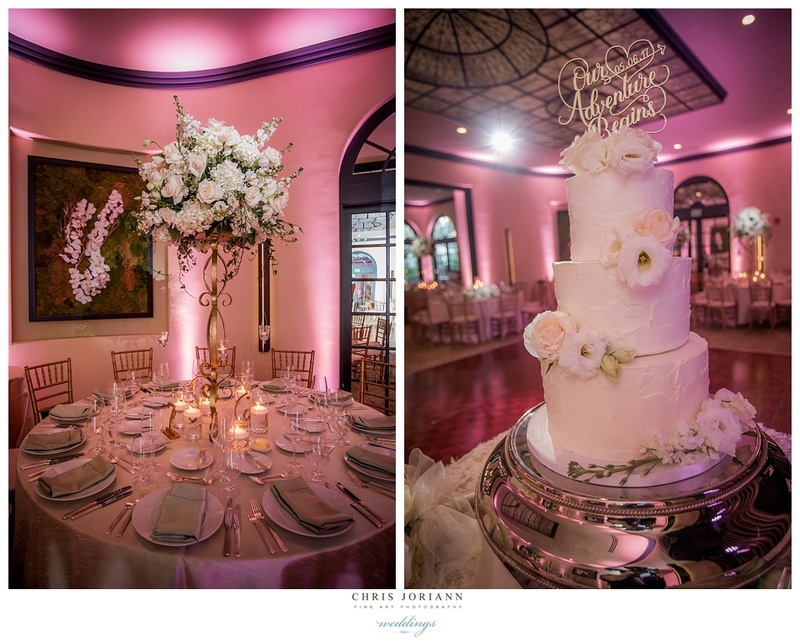 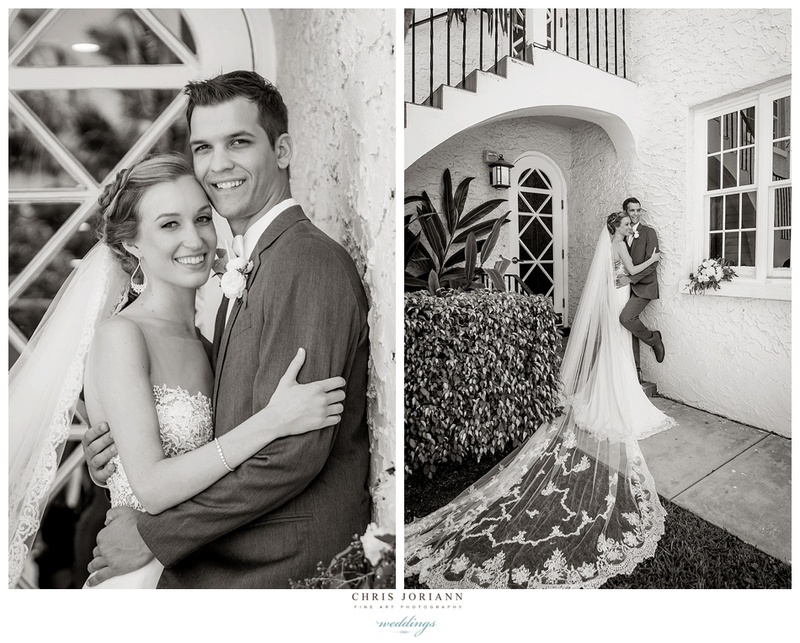 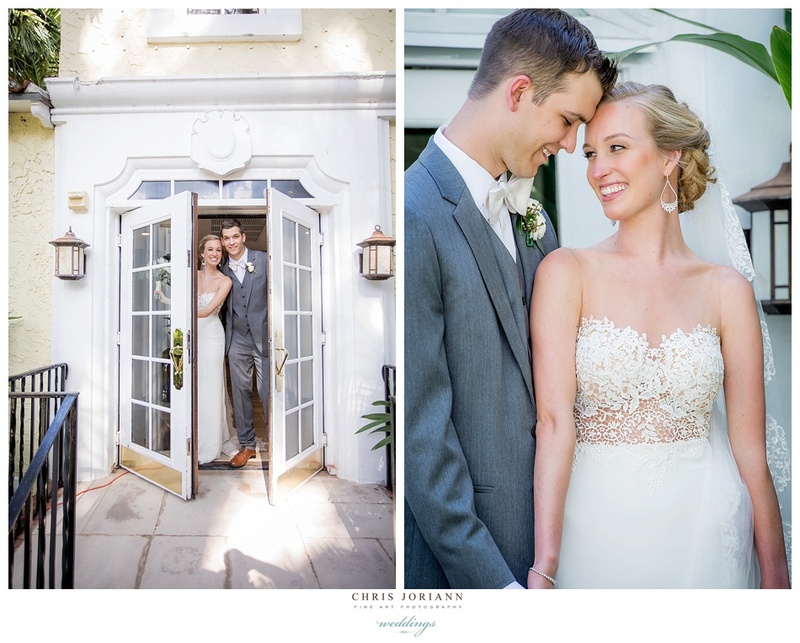 Hannah + Kyle’s stunning Palm Beach wedding was held at The Brazilian Court. 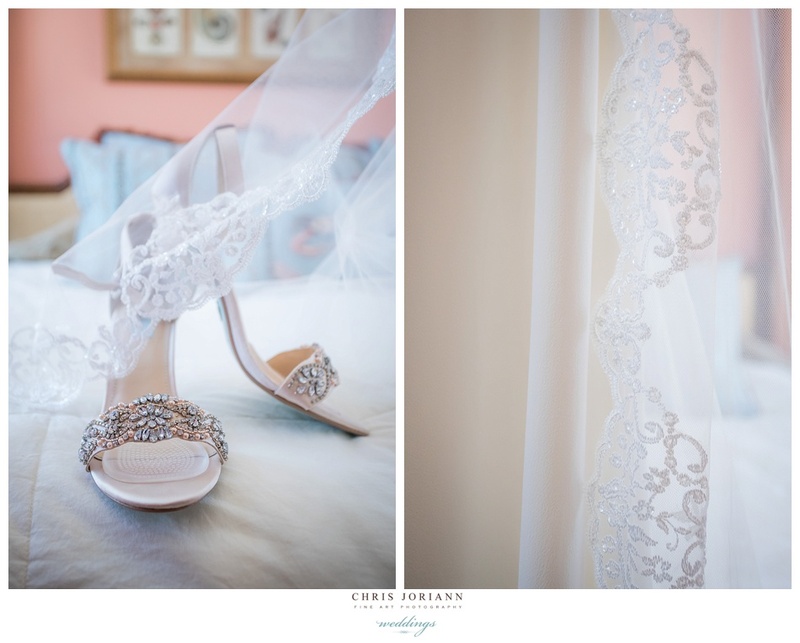 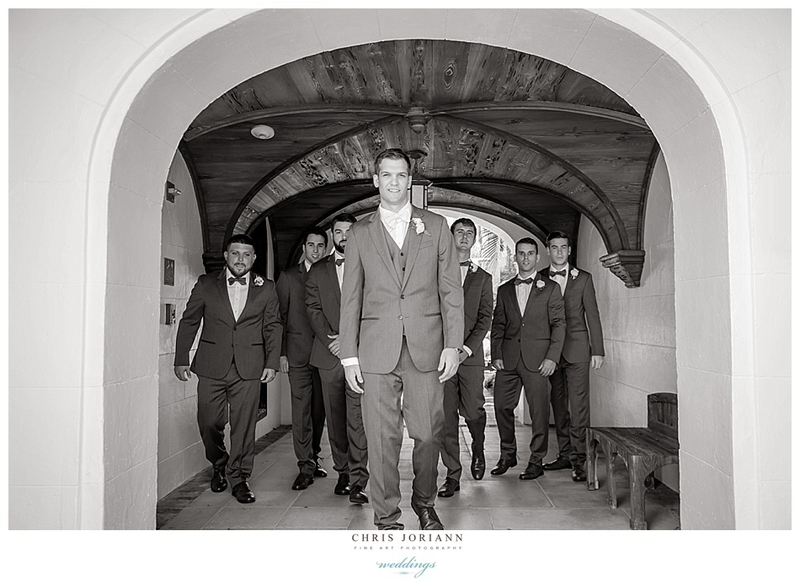 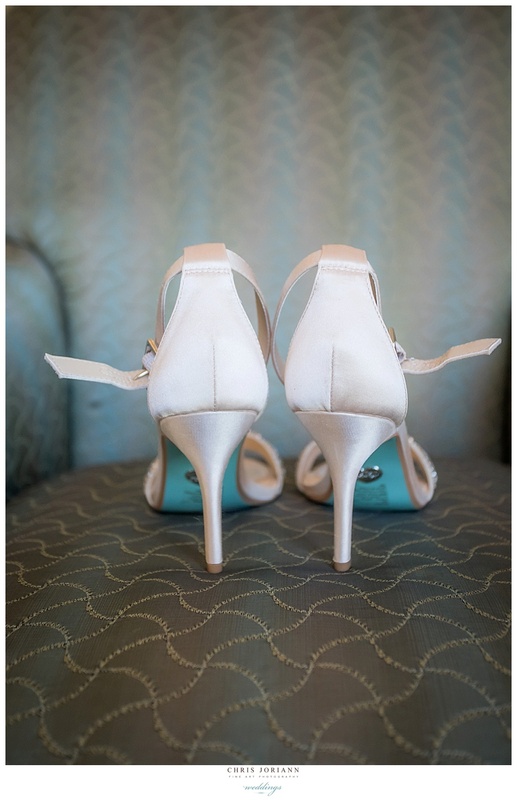 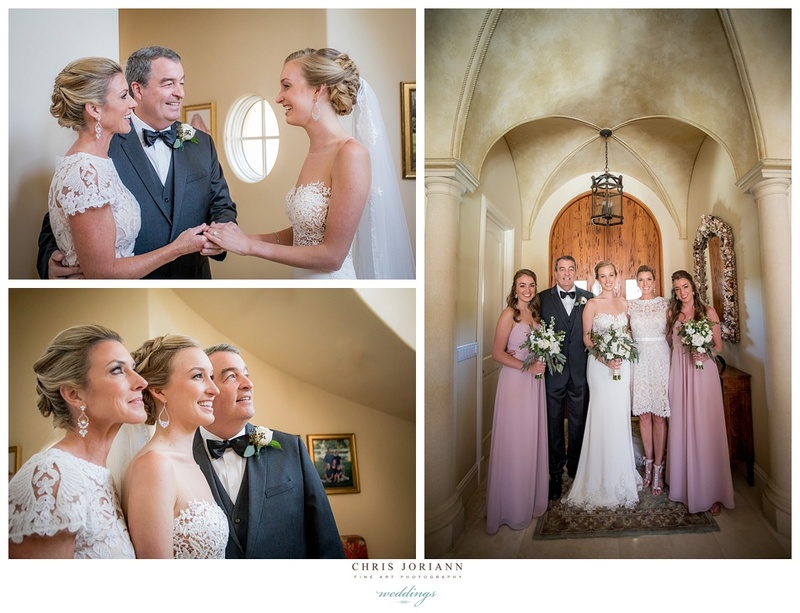 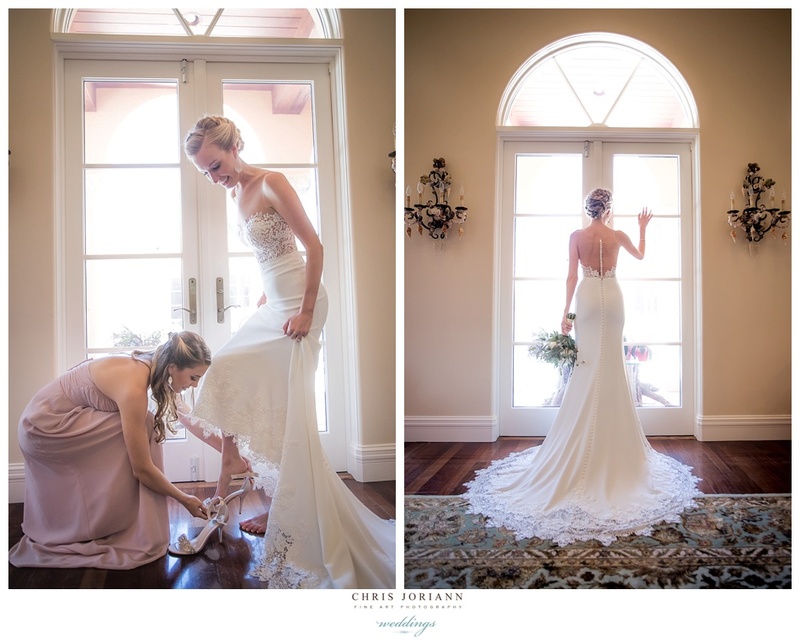 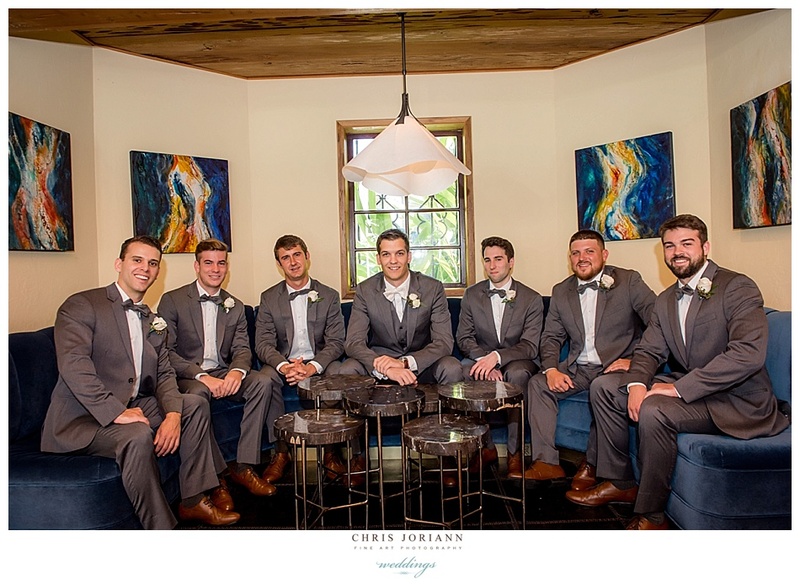 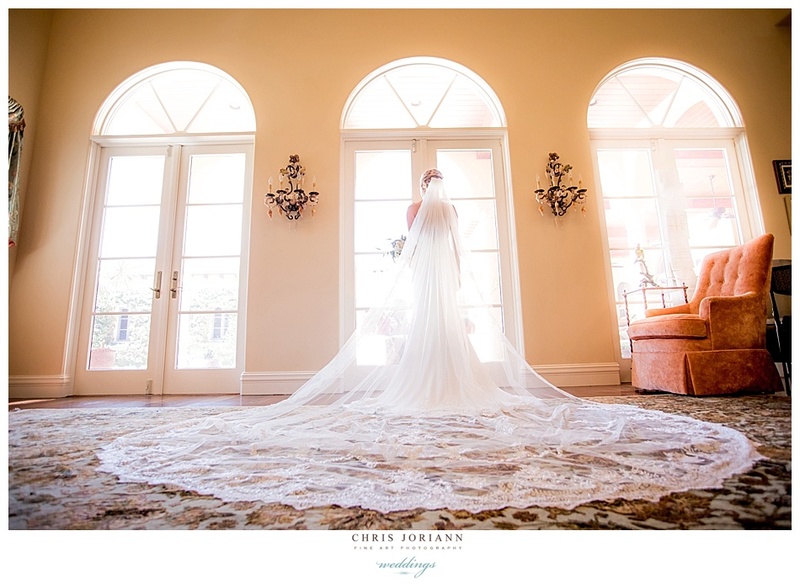 The bride readied at her parent’s waterfront mansion, and rocked an exquisite lace and sheer back couture gown by Martina Liana, and strappy rhinestone satin heels with “something-blue” soles by Betsy Johnson. 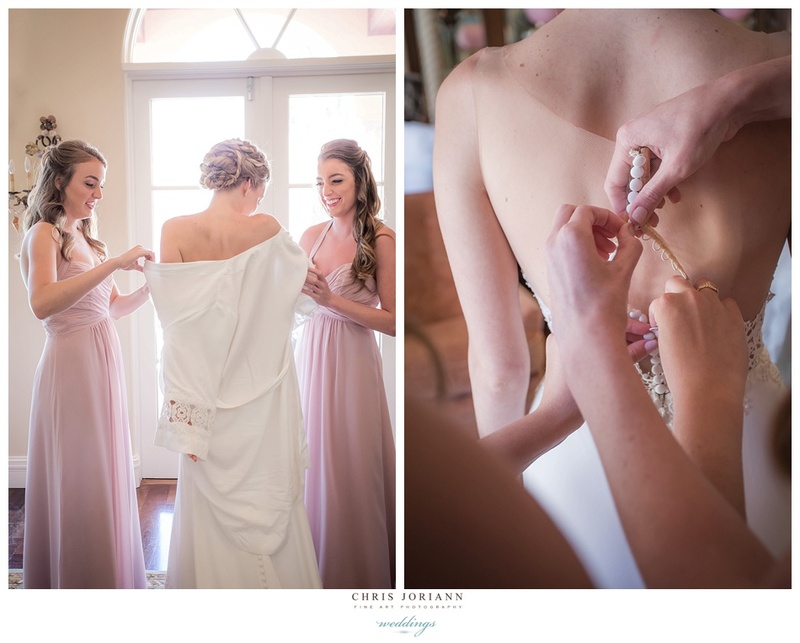 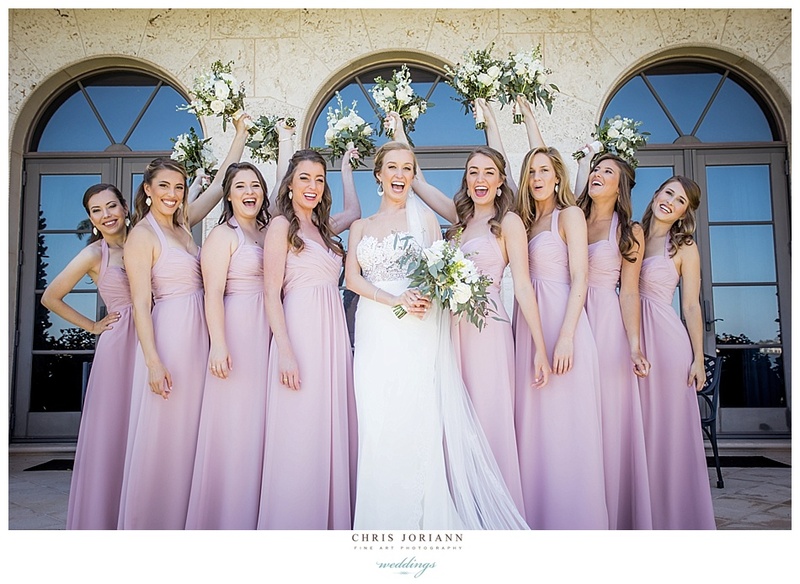 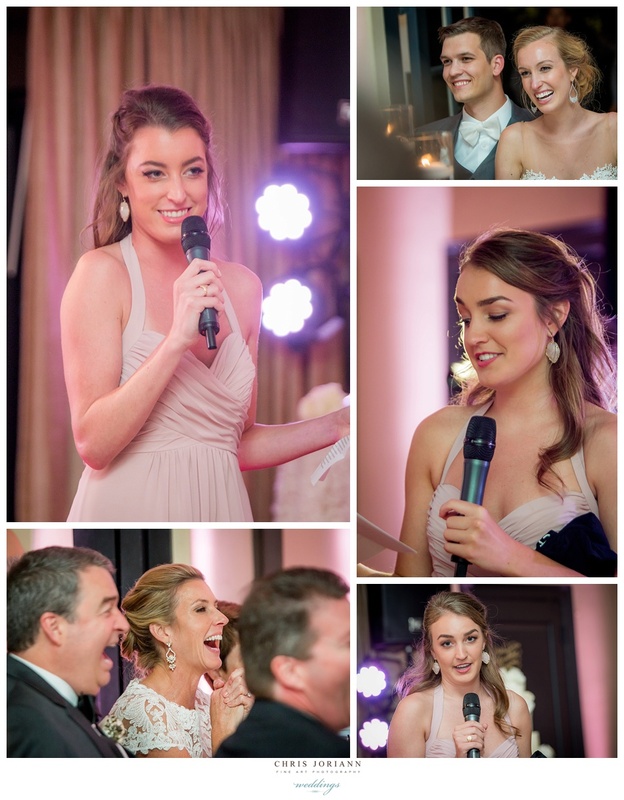 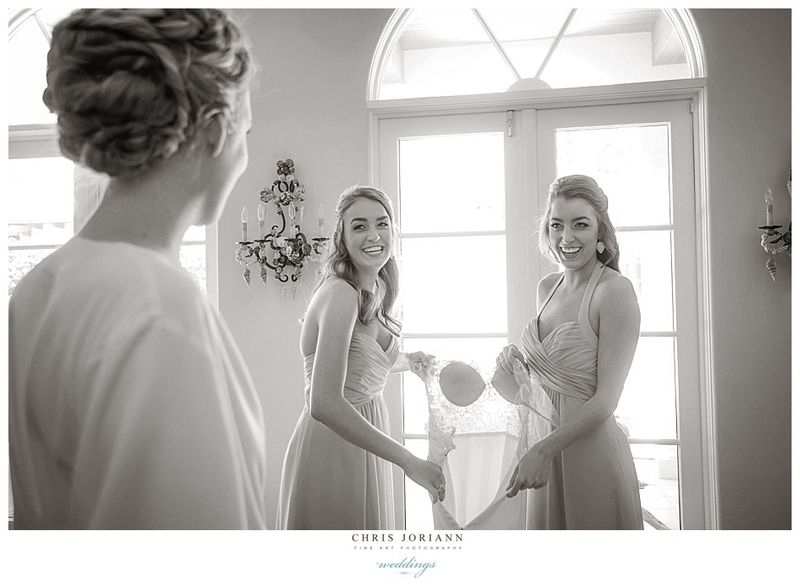 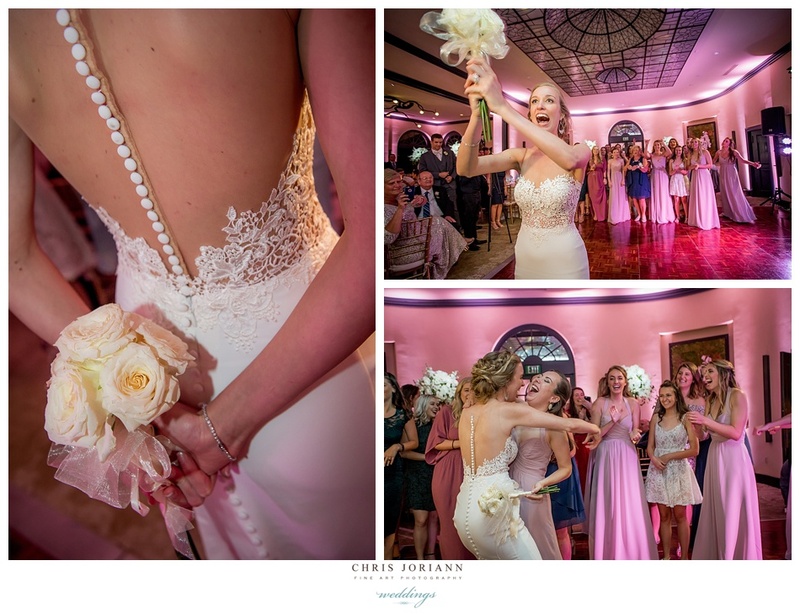 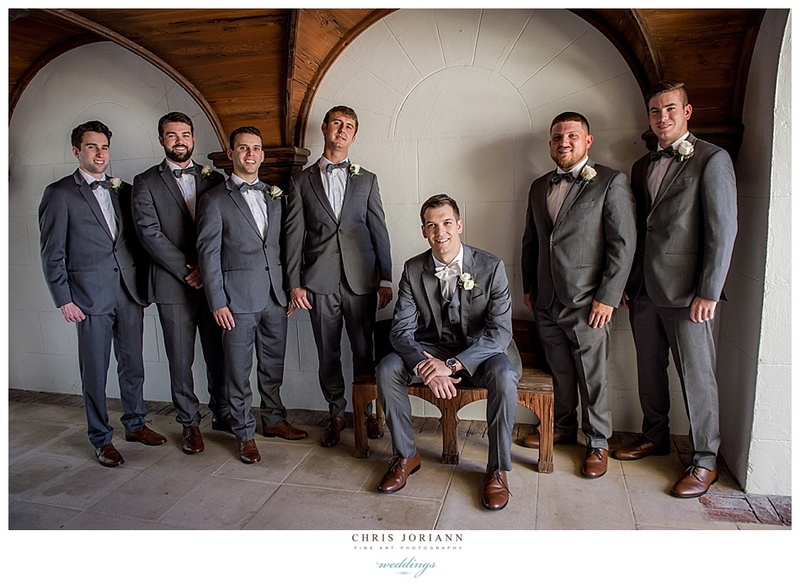 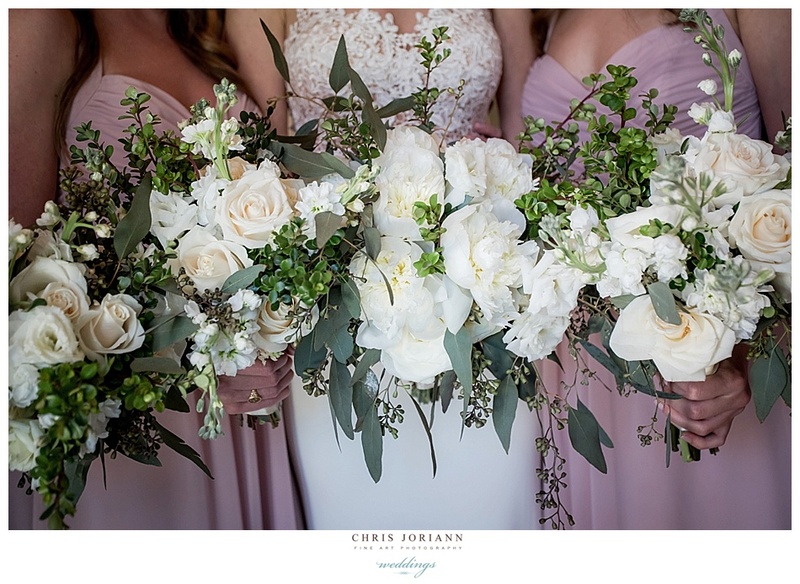 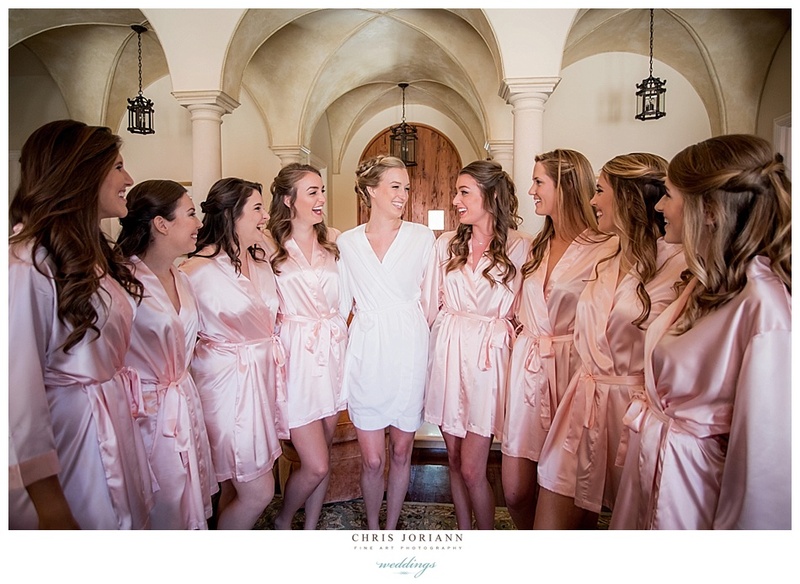 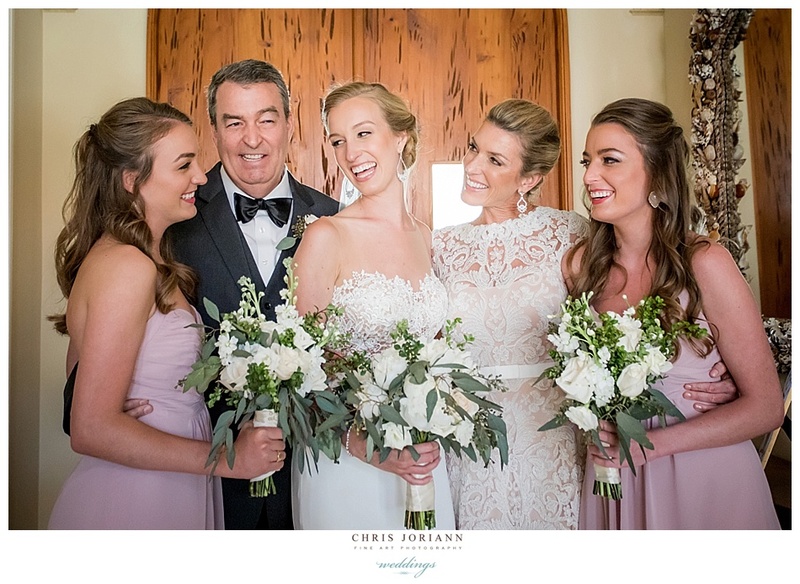 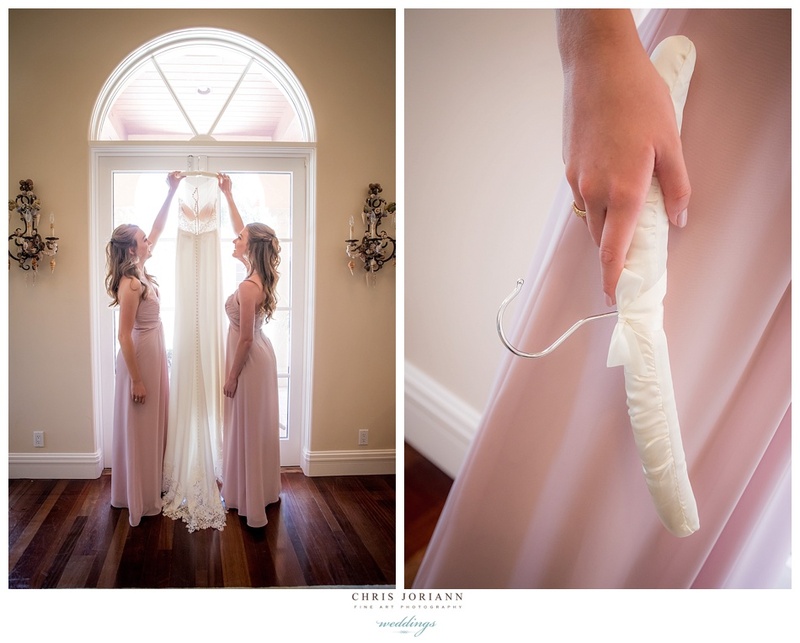 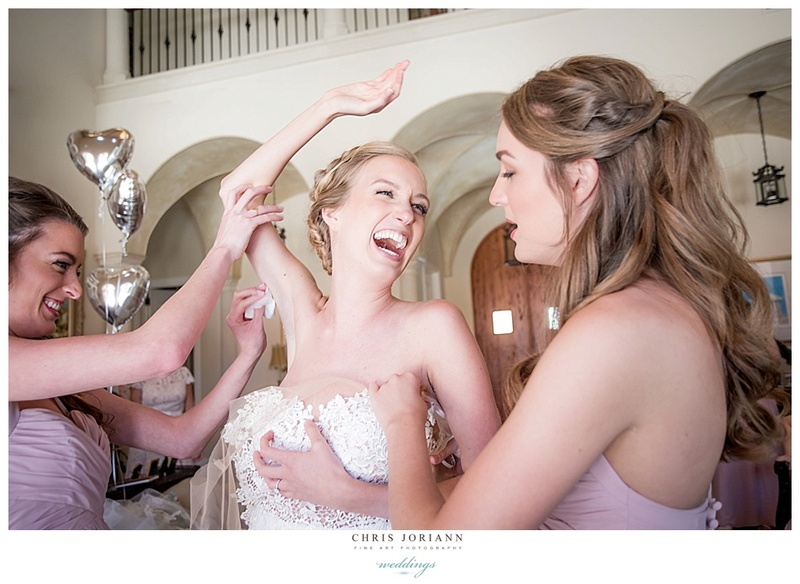 Her bridesmaid’s wore dusty mauve Alfred Angelo gowns with ivory rose bouquets. 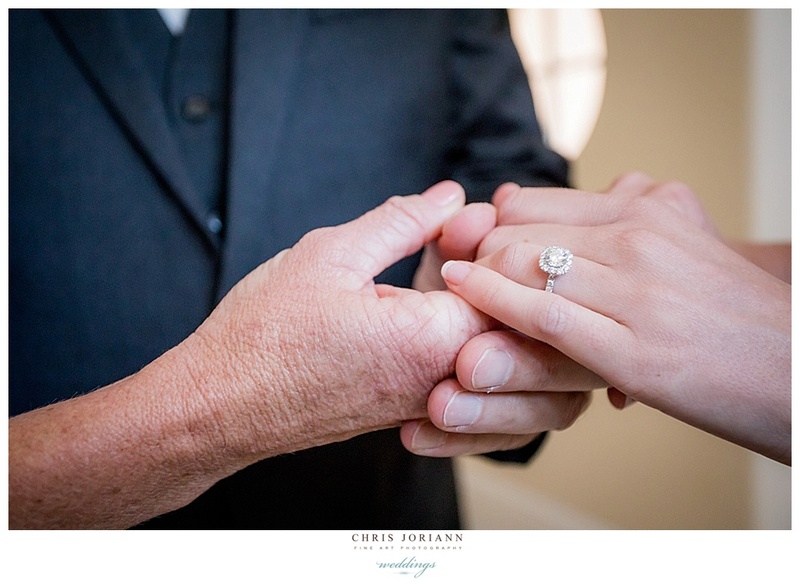 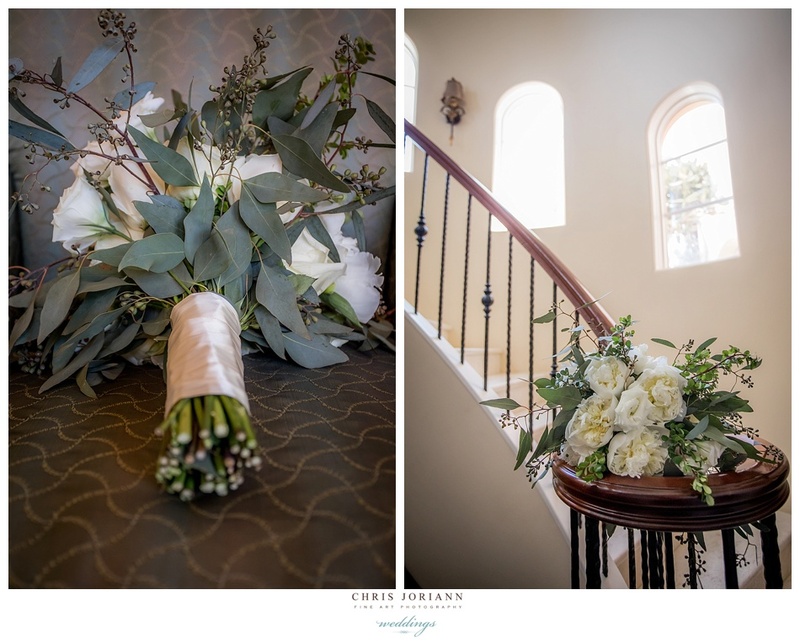 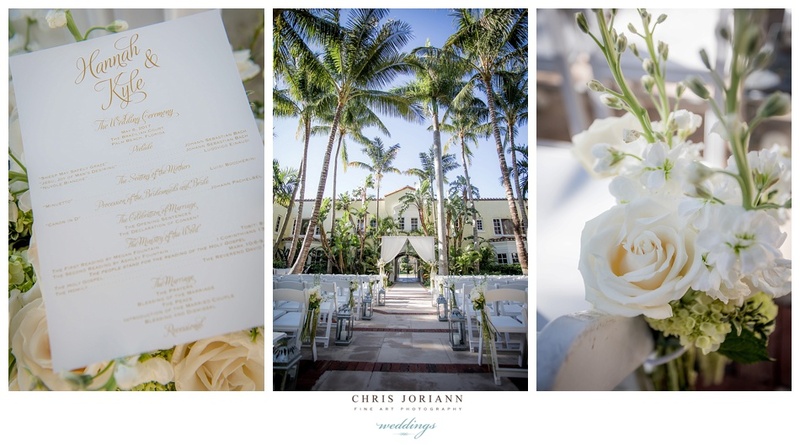 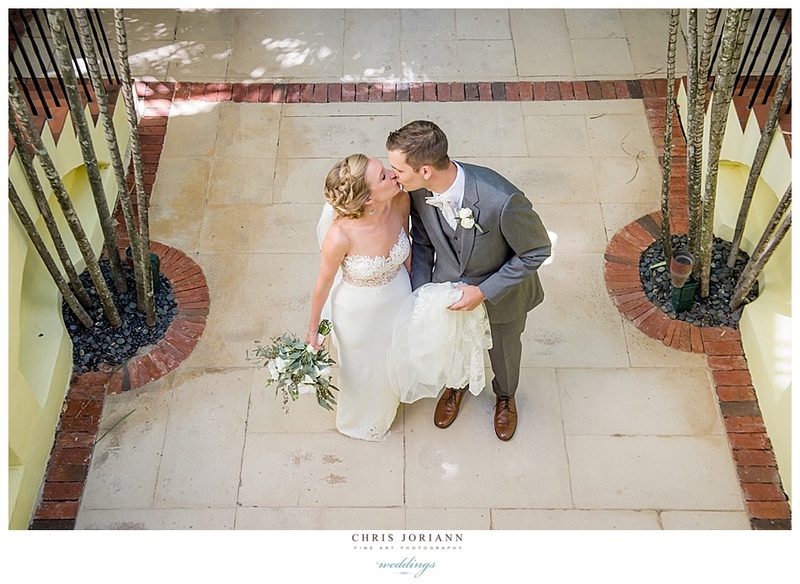 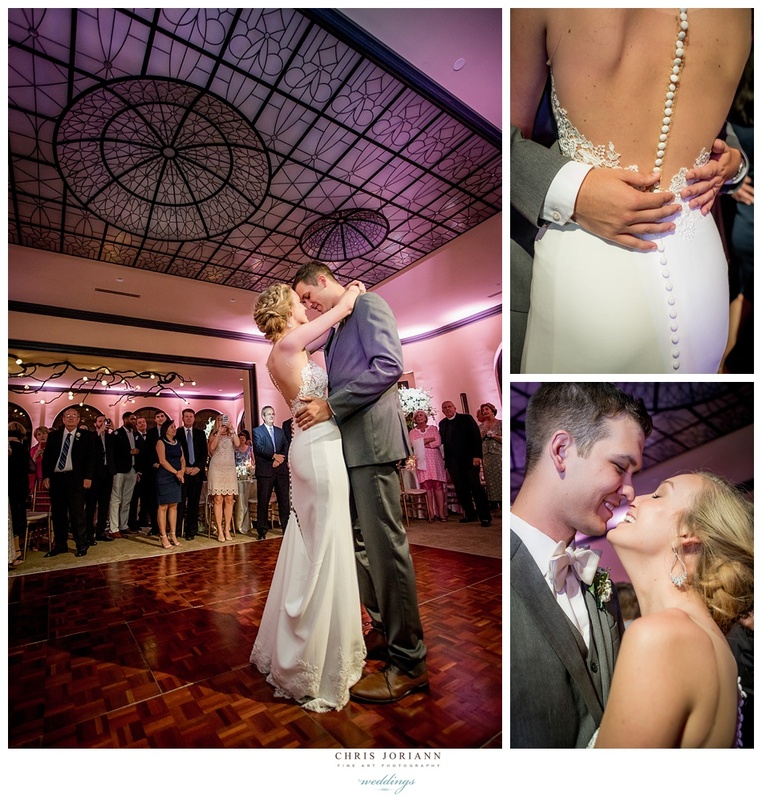 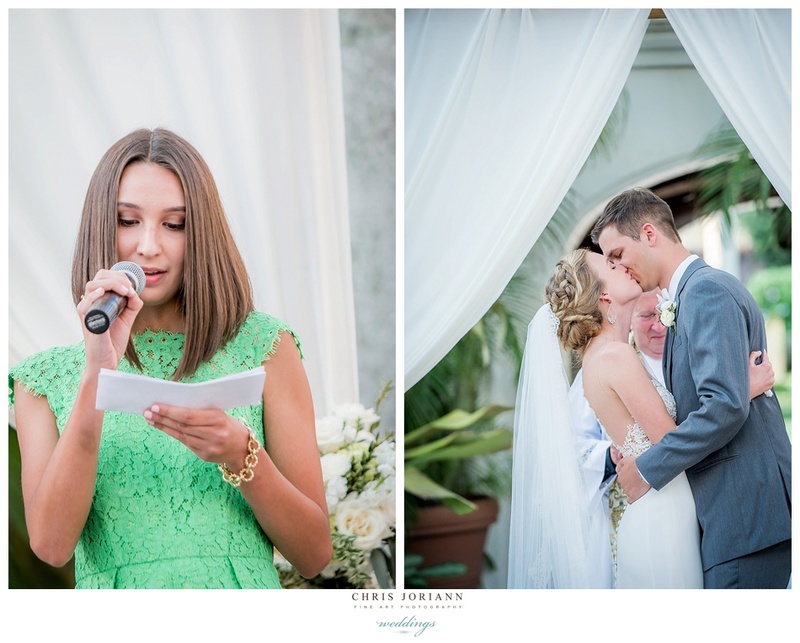 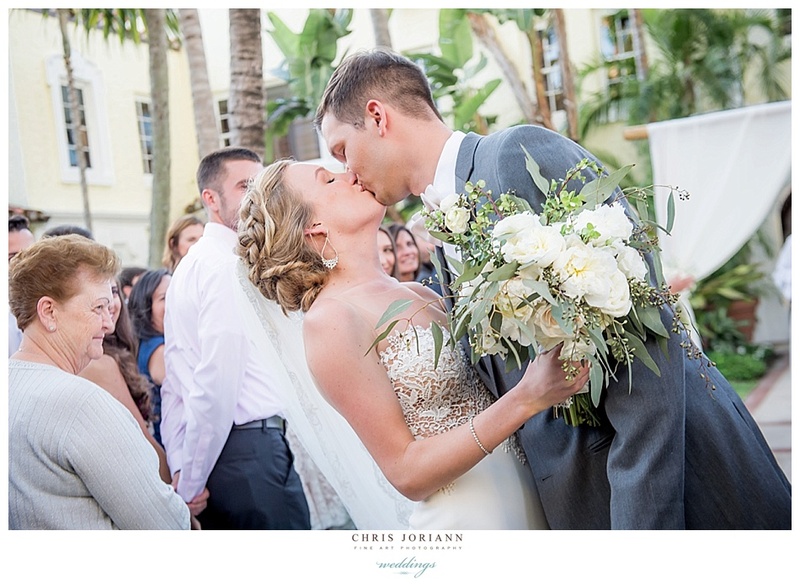 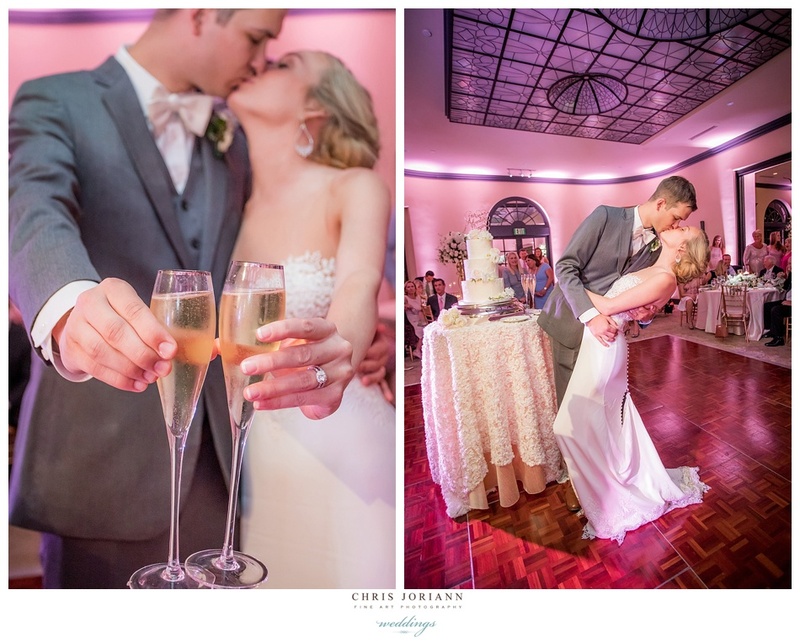 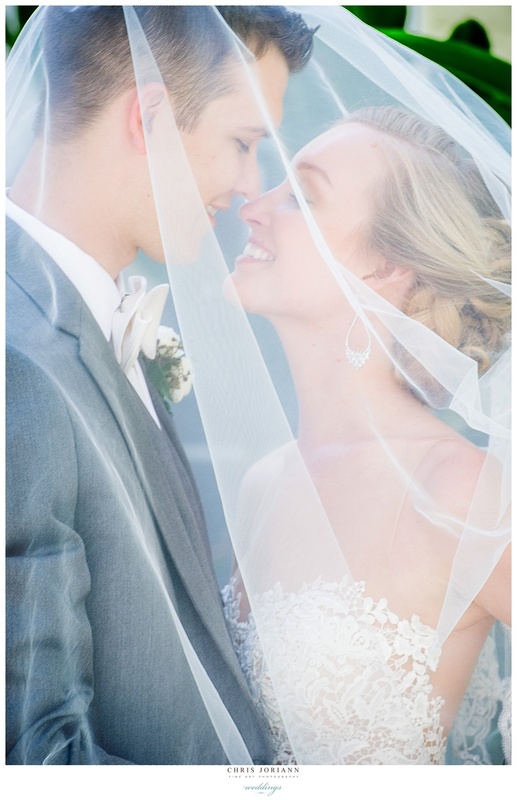 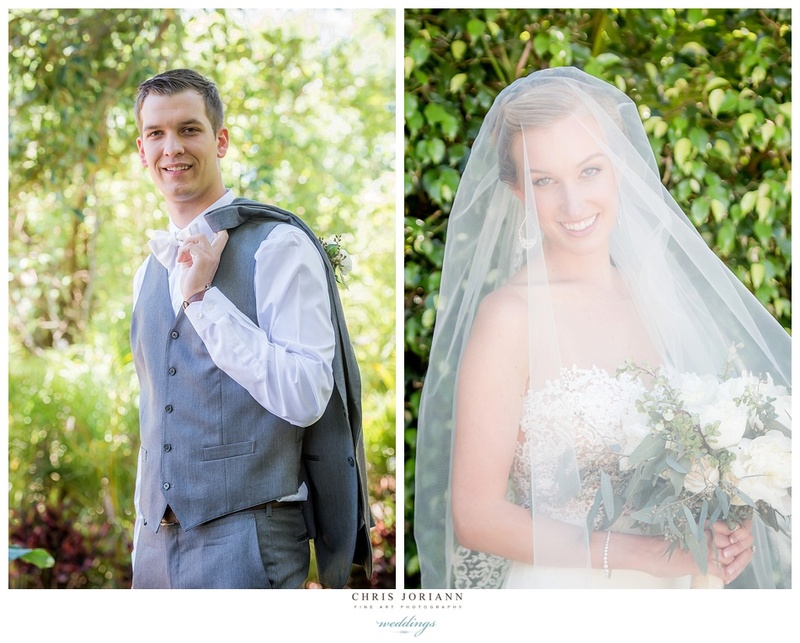 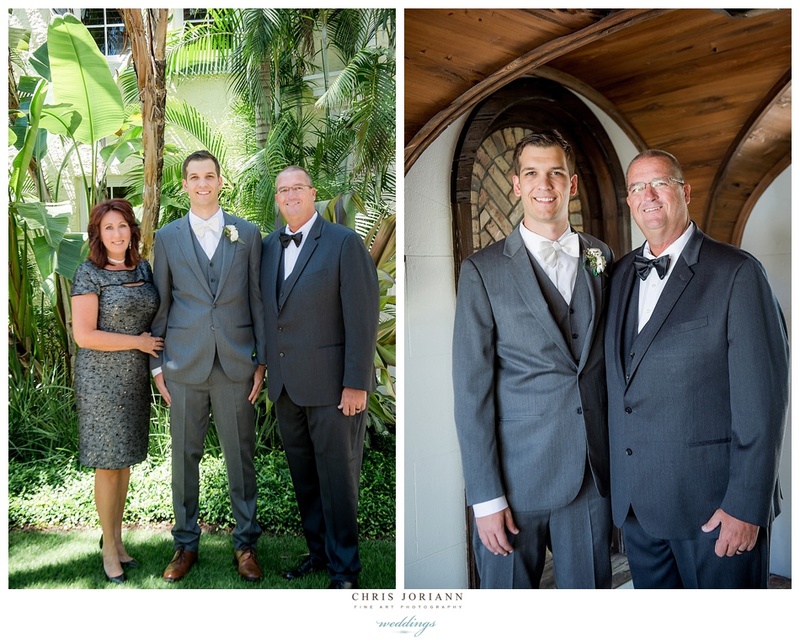 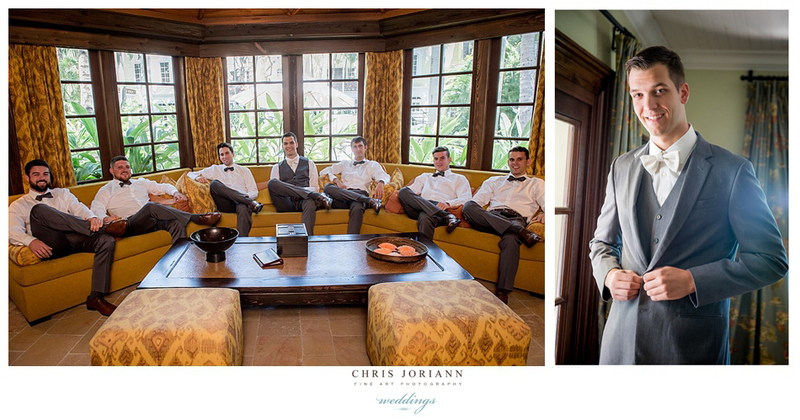 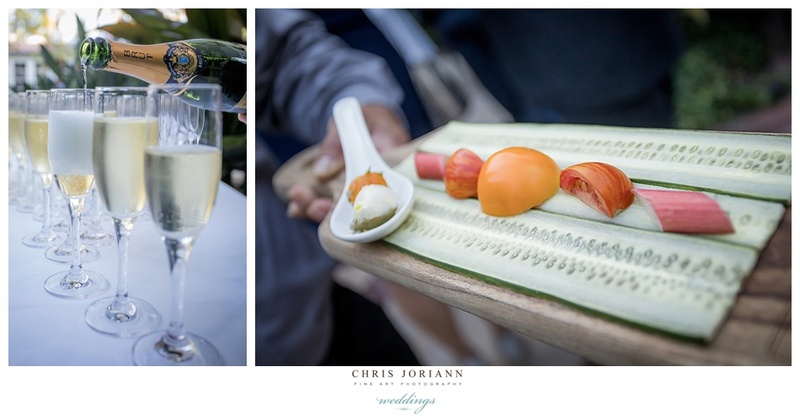 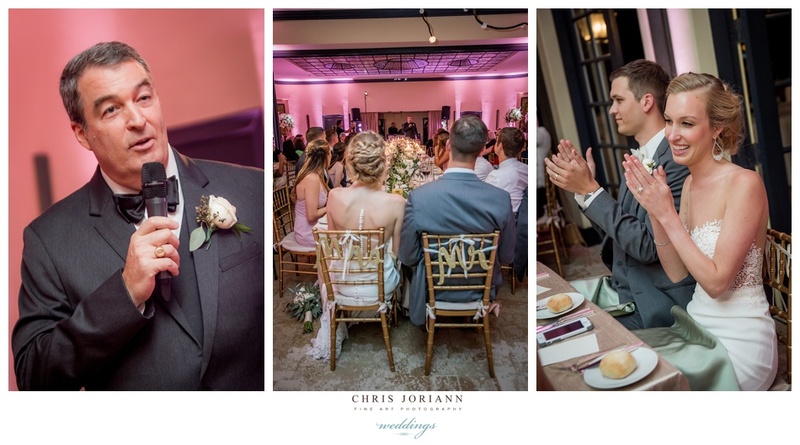 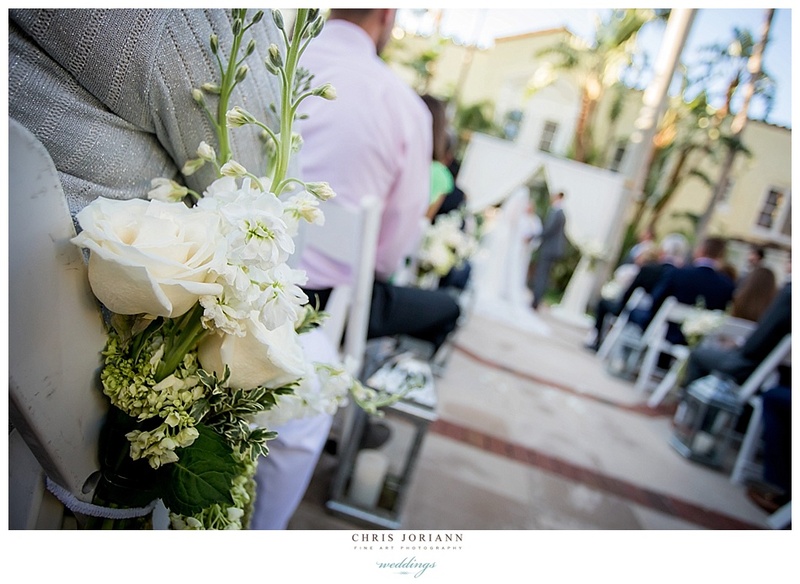 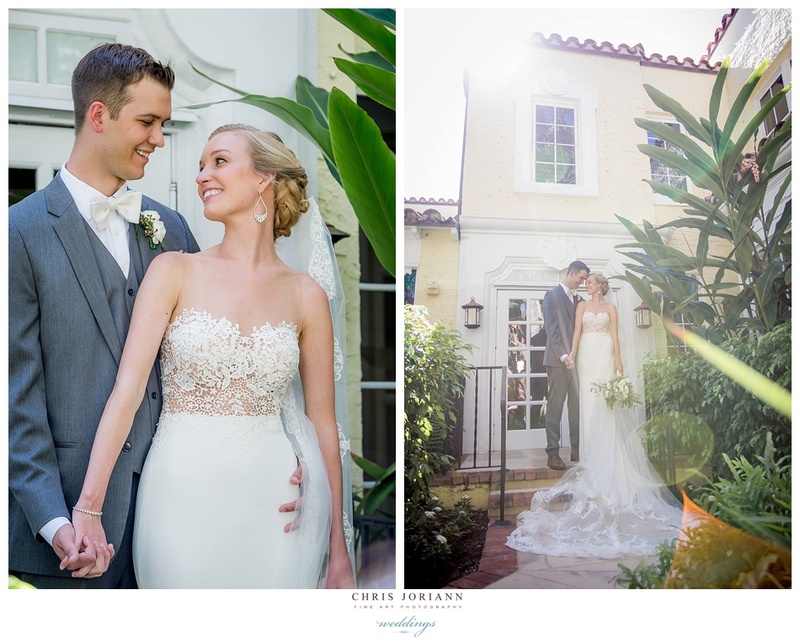 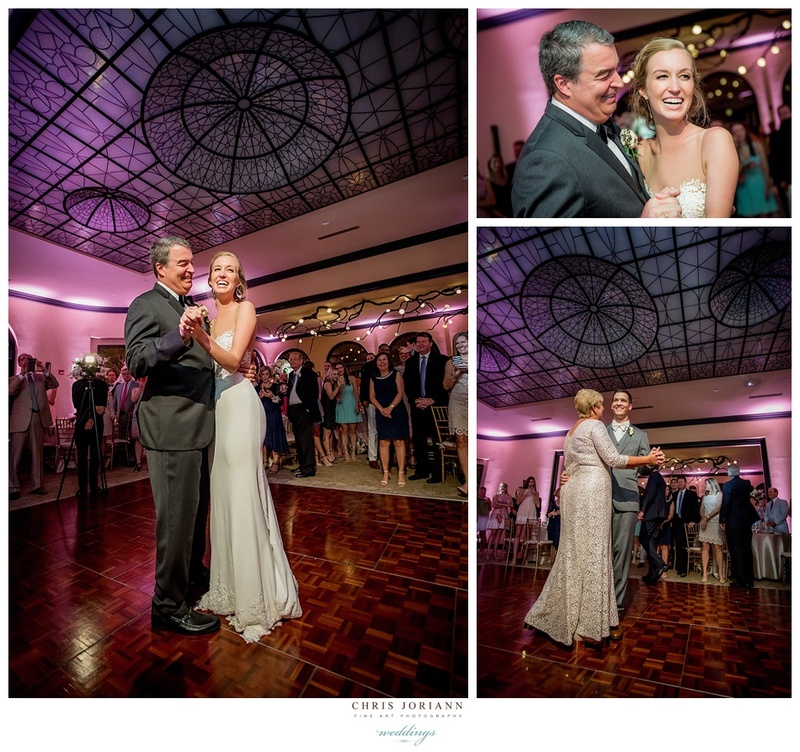 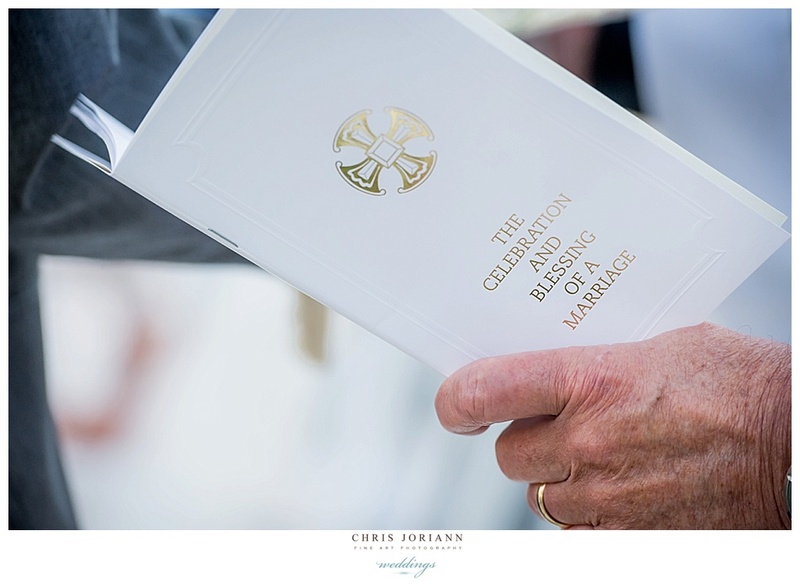 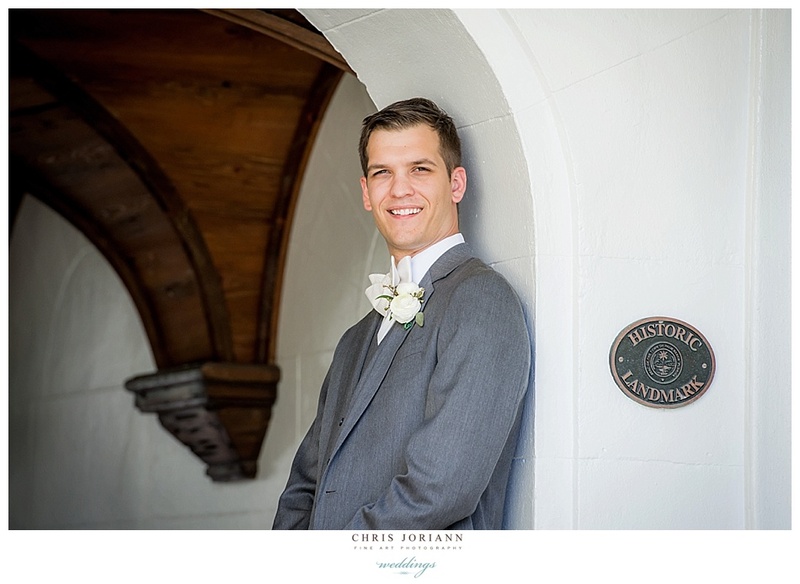 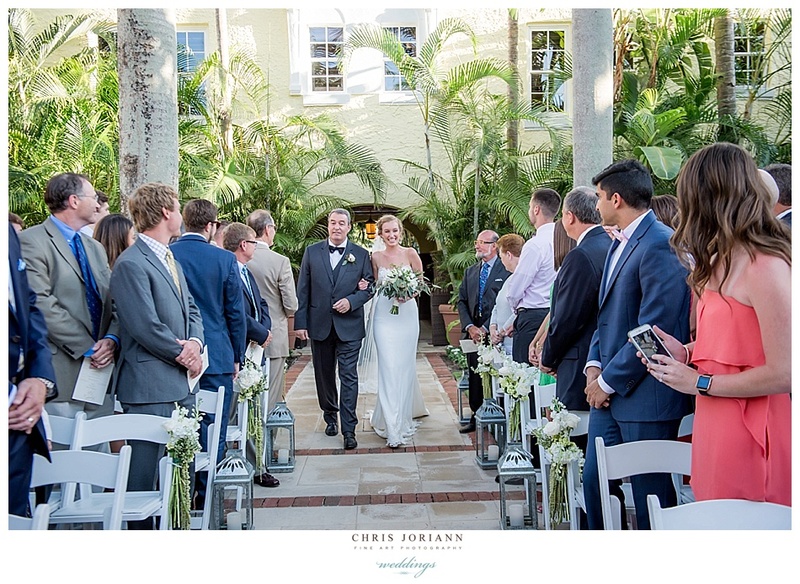 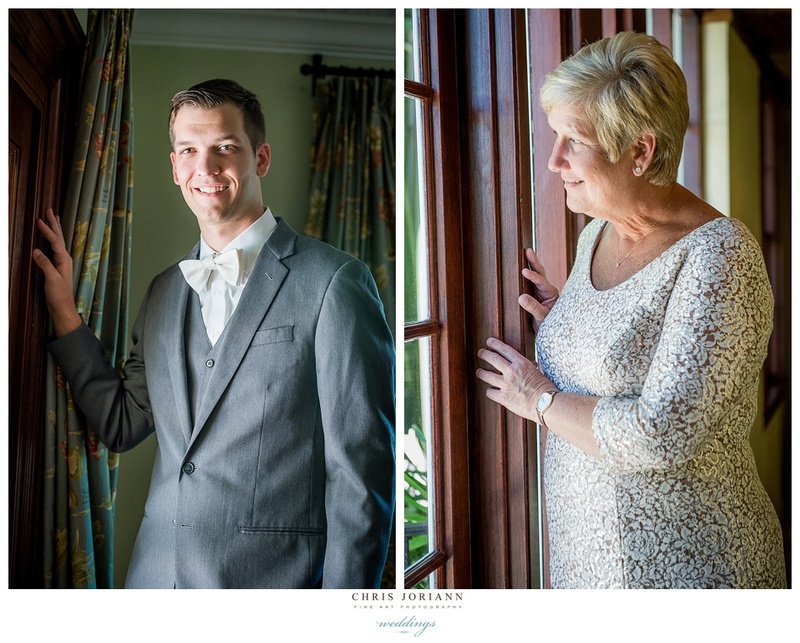 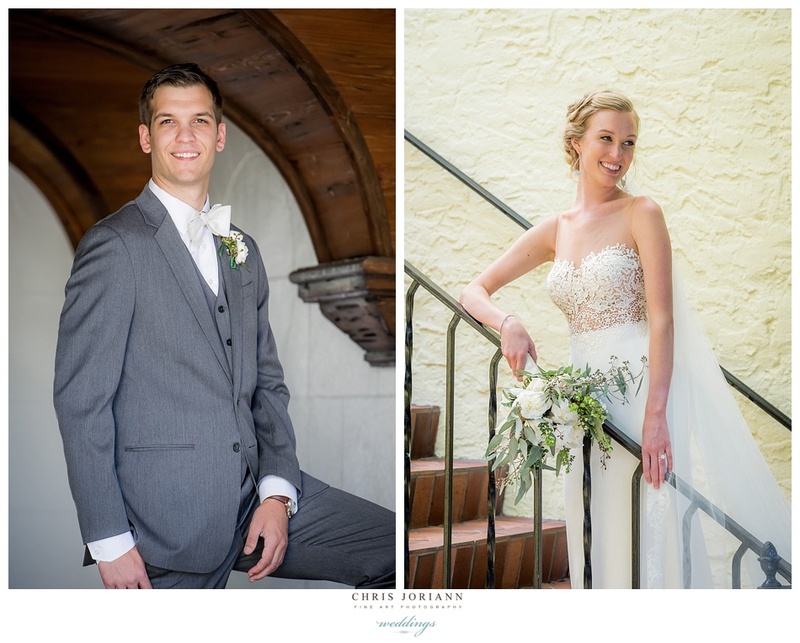 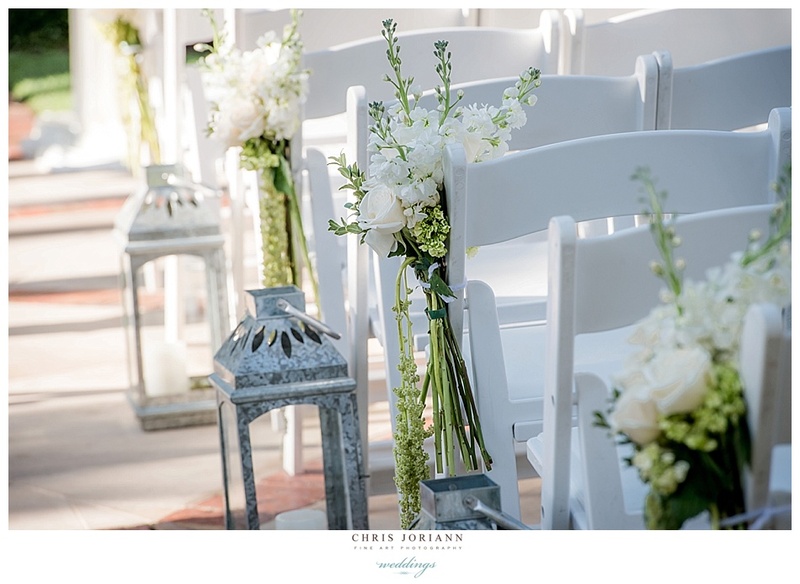 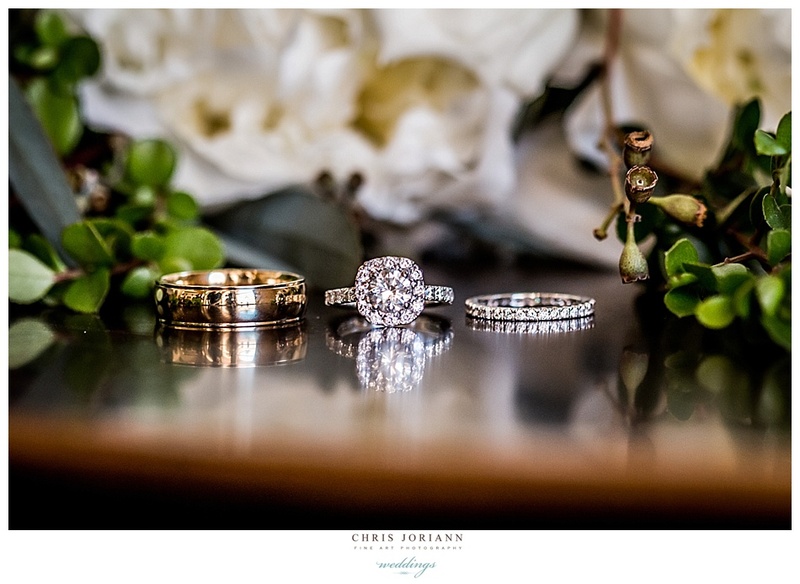 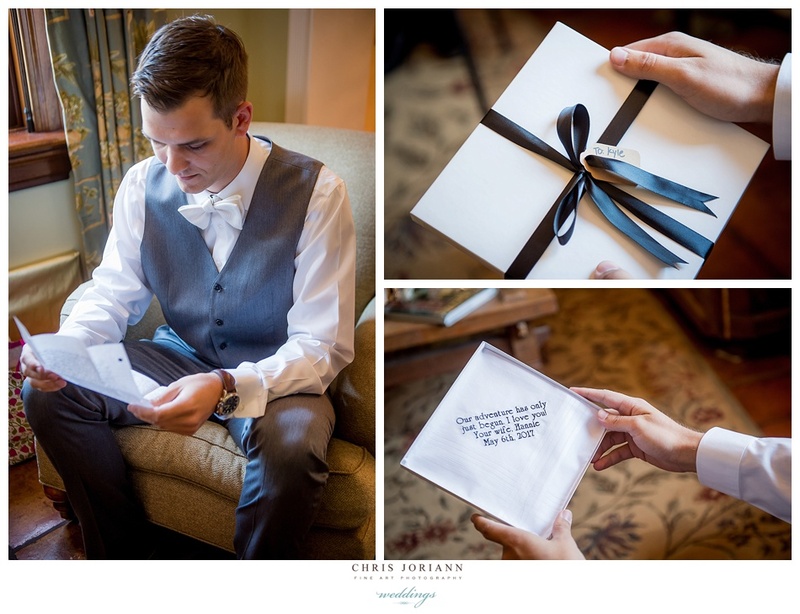 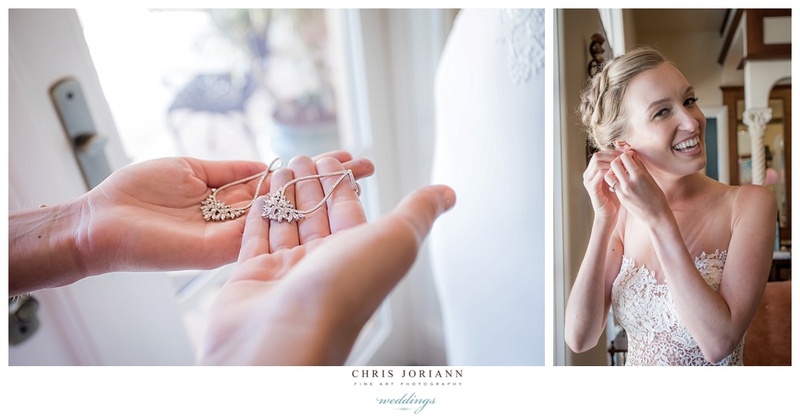 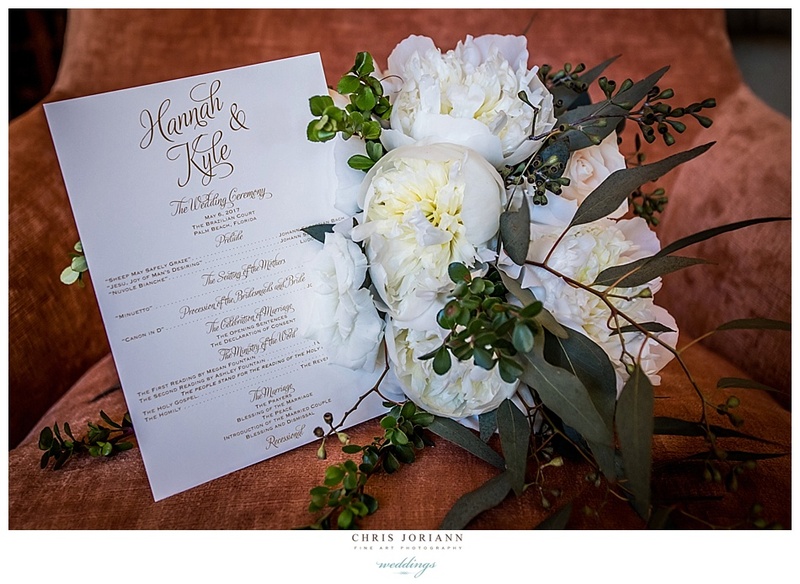 The couple exchanged vows just before sunset in the hotels beautiful courtyard. 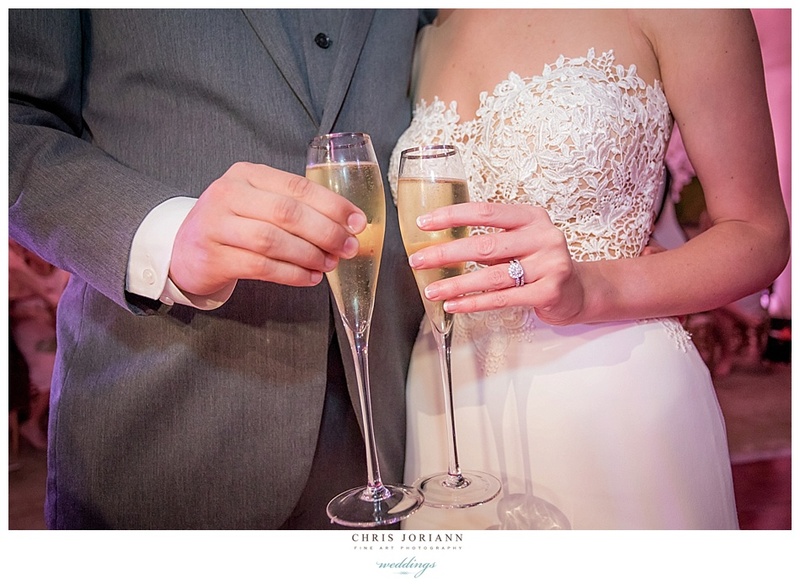 Cocktails followed around the fountain. 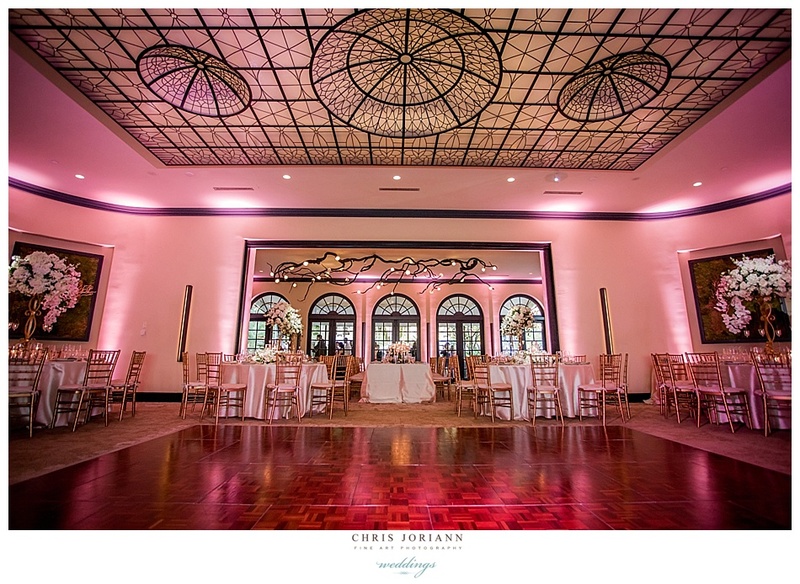 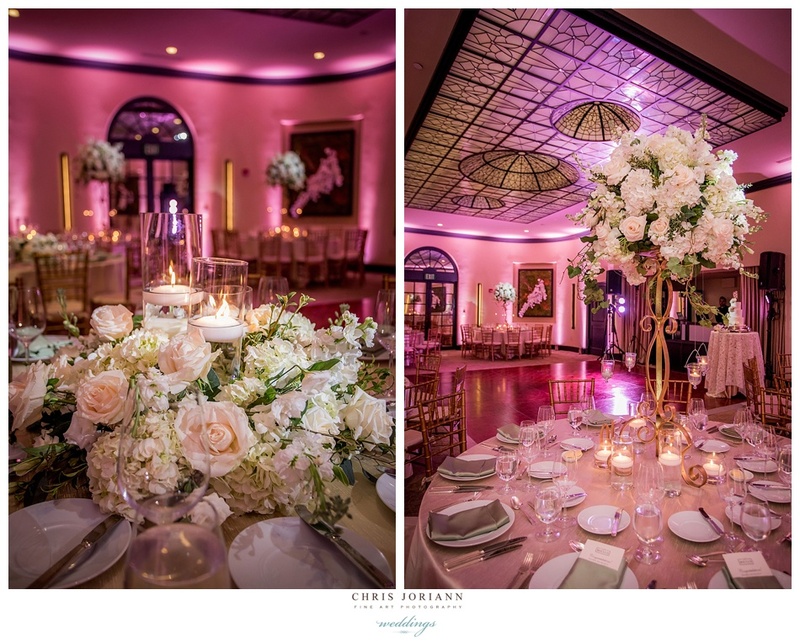 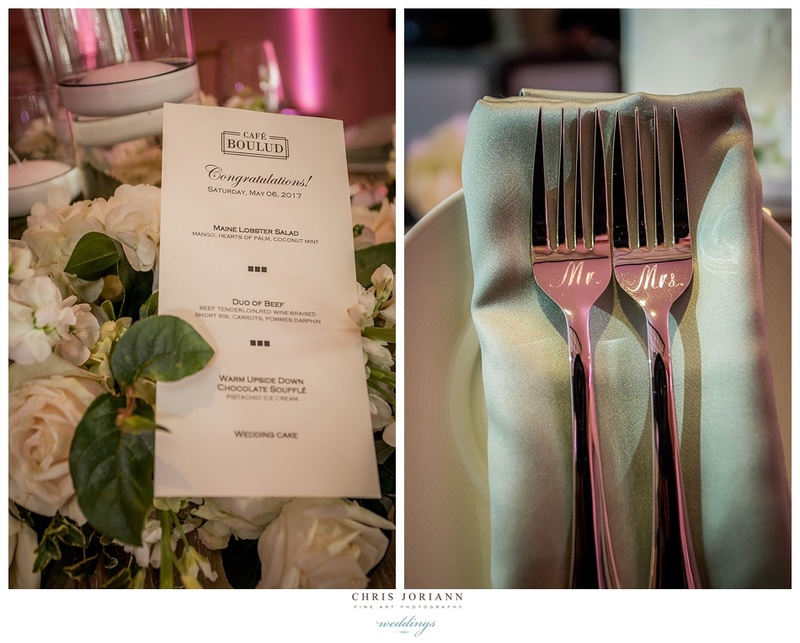 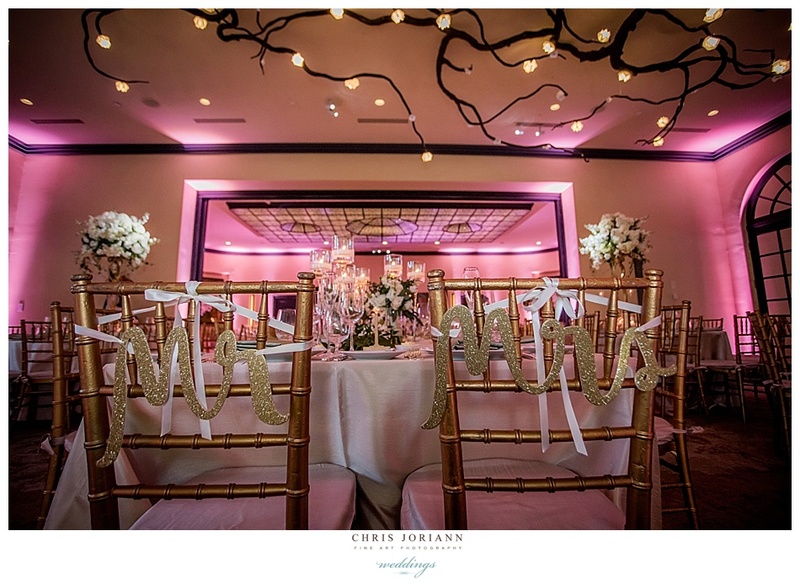 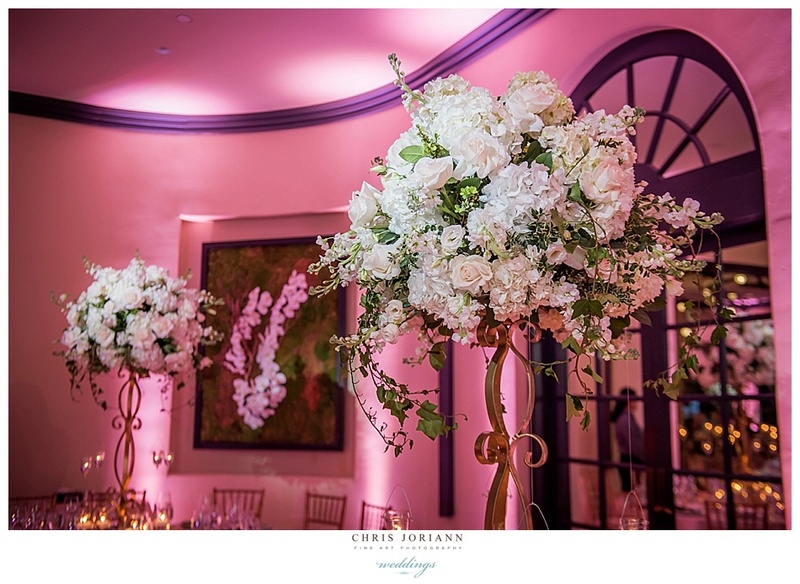 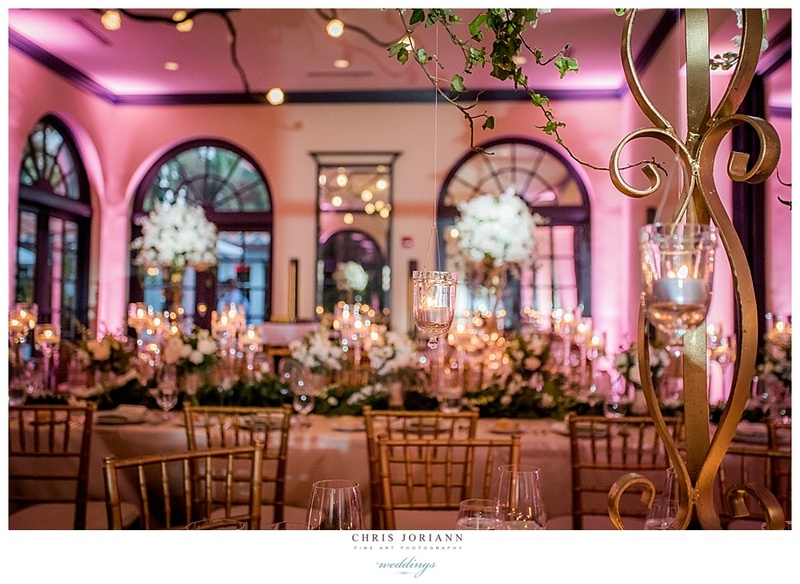 The elegant candlelit reception awash in hues of rose, managed by Theresa Valiante for Café Boulud, took place in the ballroom and conservatory. 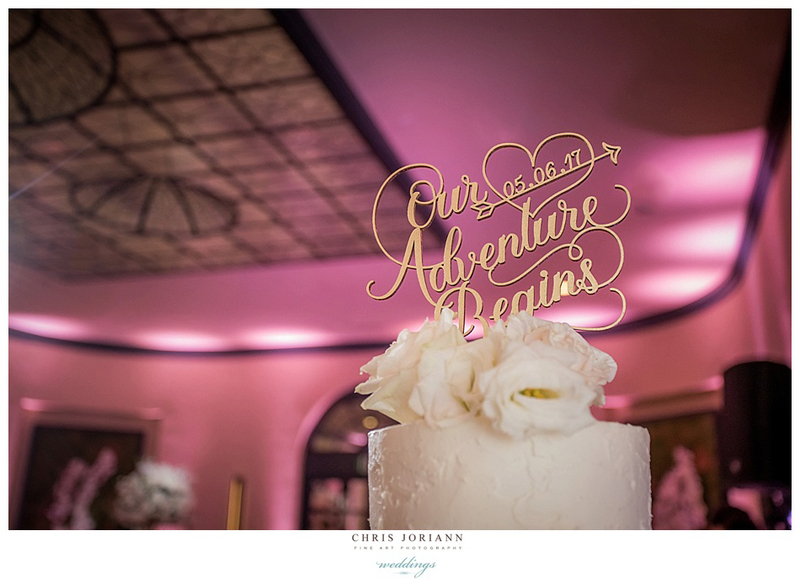 Featuring gold and ivory décor by Dalsimer Atlas Floral + Events, and a delectable 3-tier buttercream cake by Cafe Boulud’s pastry chef. 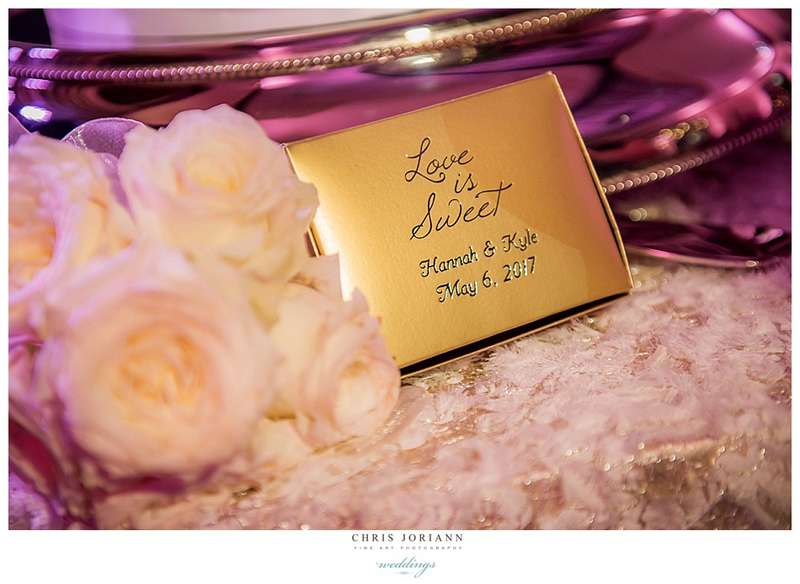 This entry was posted on June 17, 2017 by chrisjoriann. 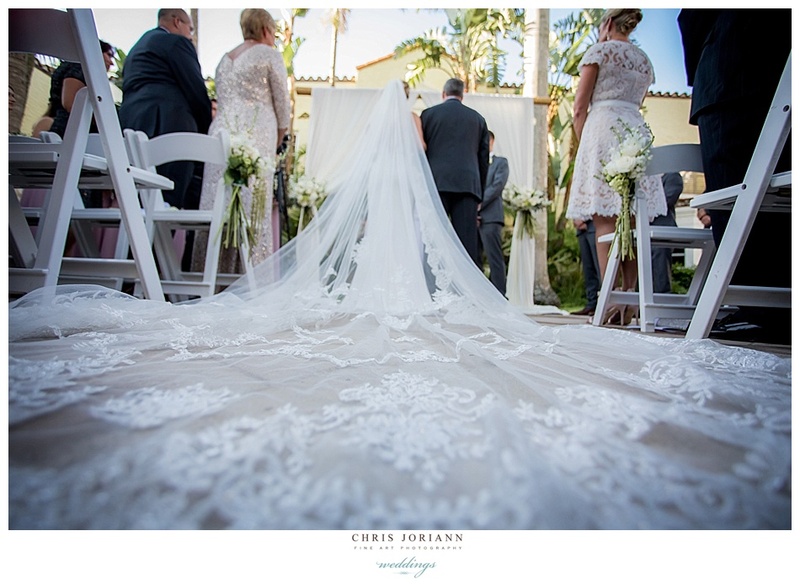 It was filed under Brazilian Court, Café Boulud, haute couture, palm beach, weddings .